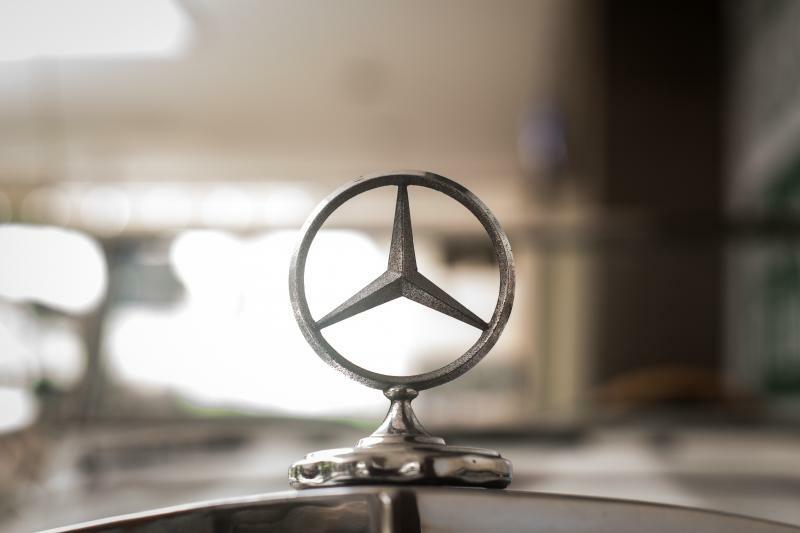 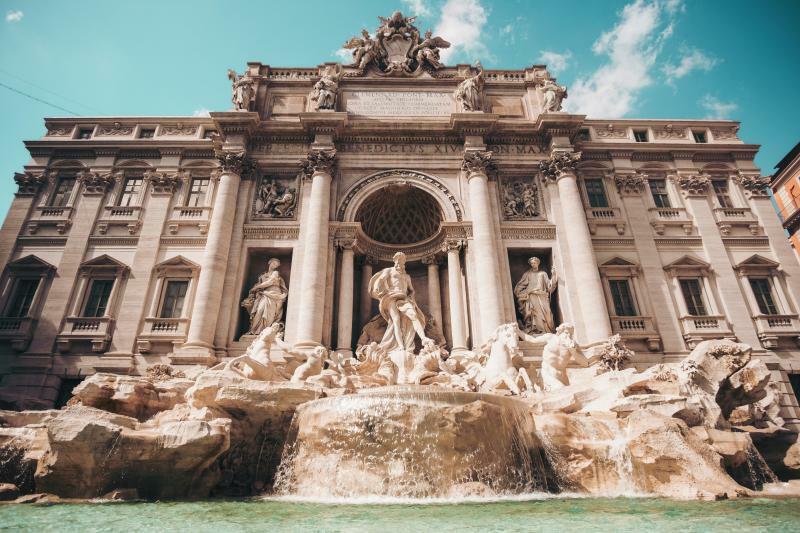 1967 marked the year our founder, Ontario Sarracini, began touring the globe and his tours quickly became a signature among his loyal clientele. 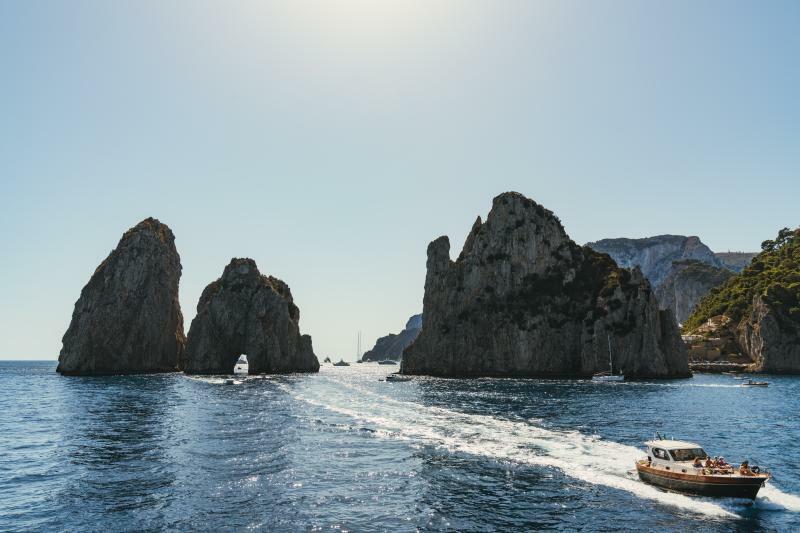 It is with great enthusiasm that we continue this tradition and present these Signature Tours by Ontario Sarracini; a collection of his finest experiences along with some updated classics. 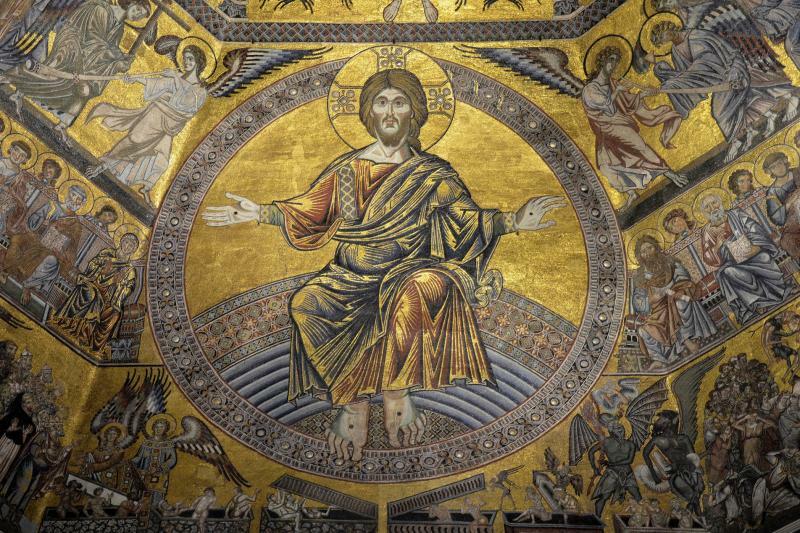 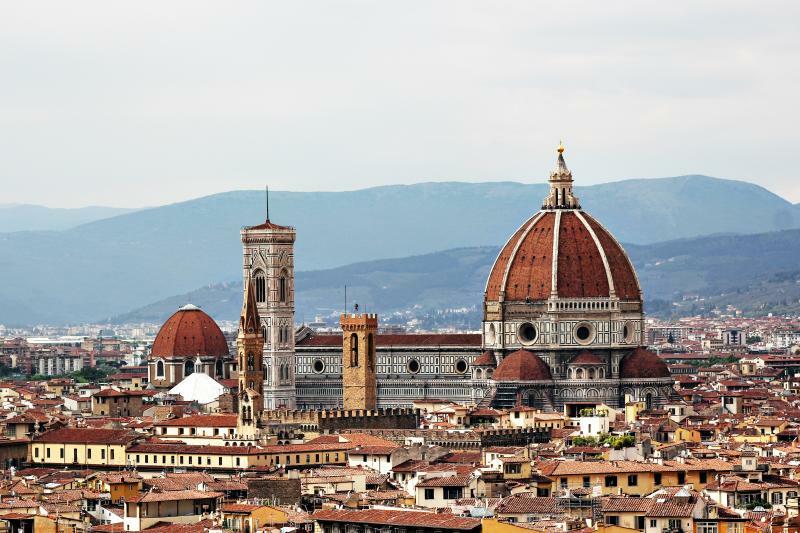 The most comprehensive tour of the Cradle of Renaissance. 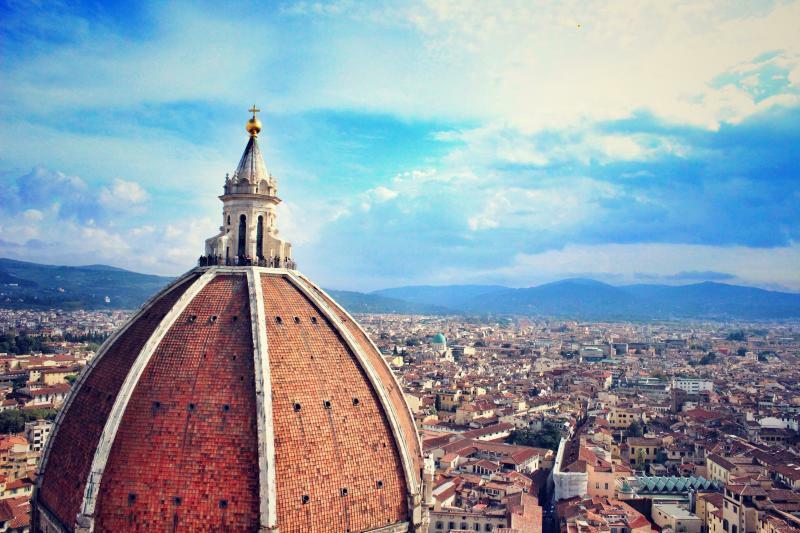 An entire day to discover Florence and its amazing views! 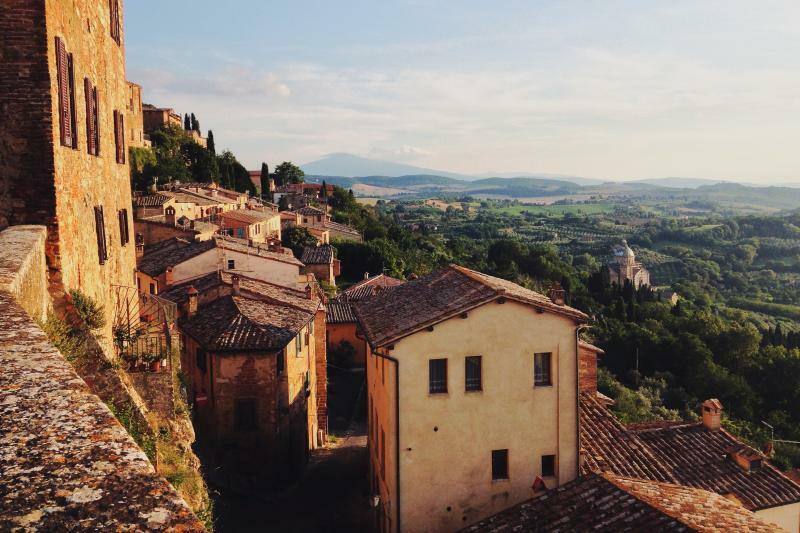 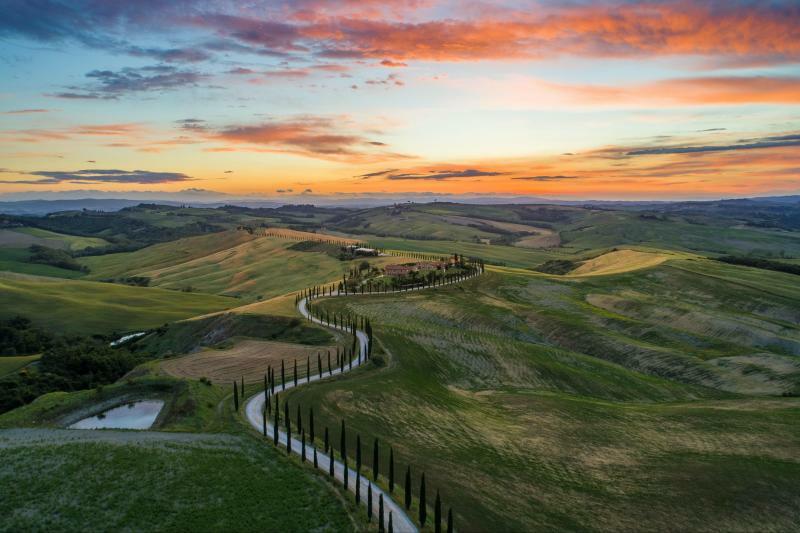 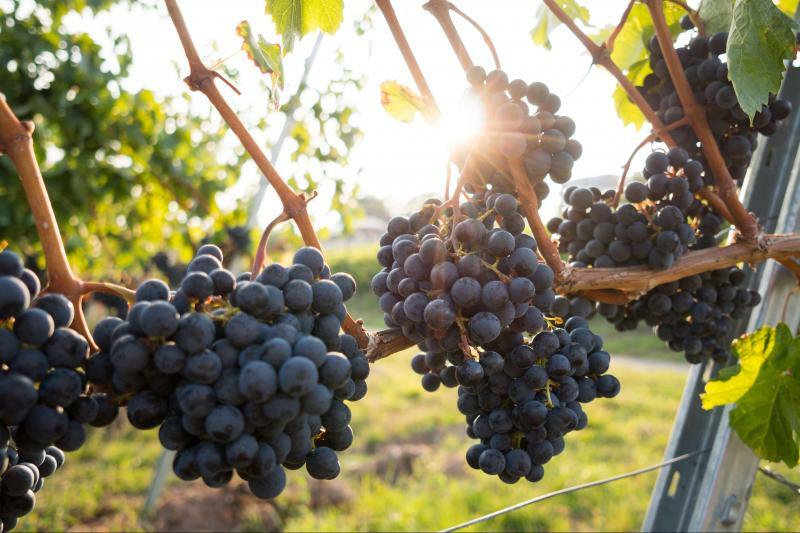 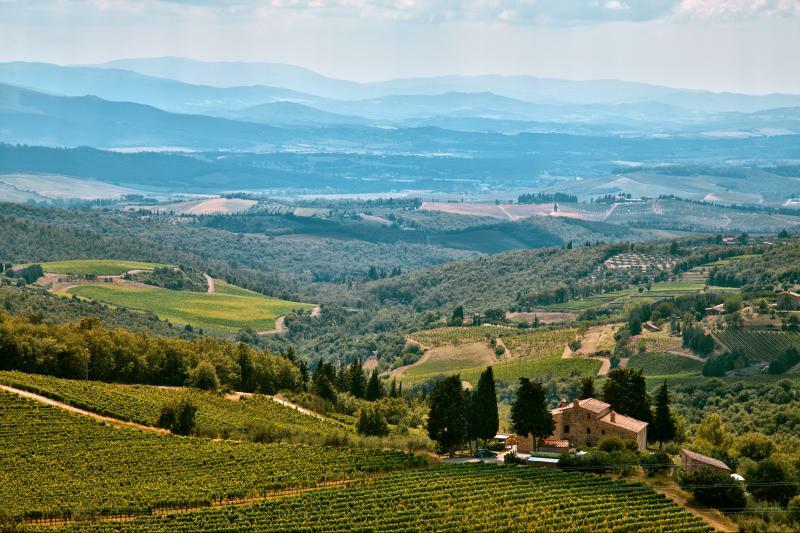 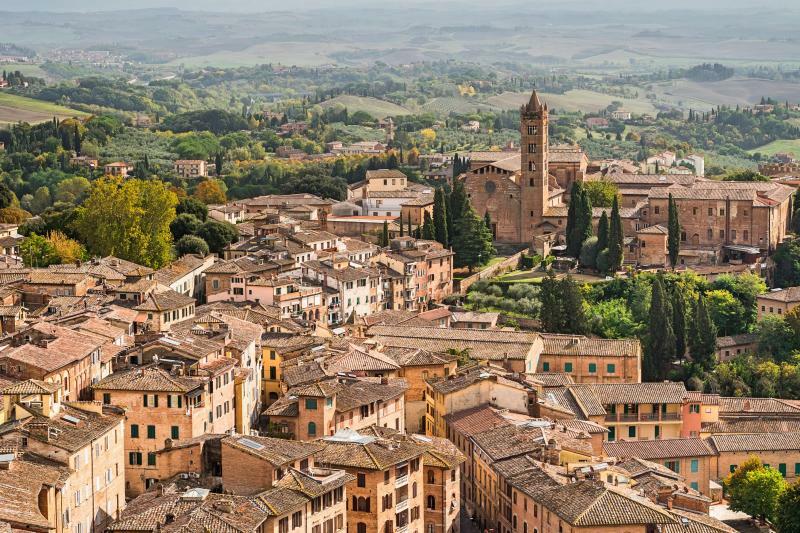 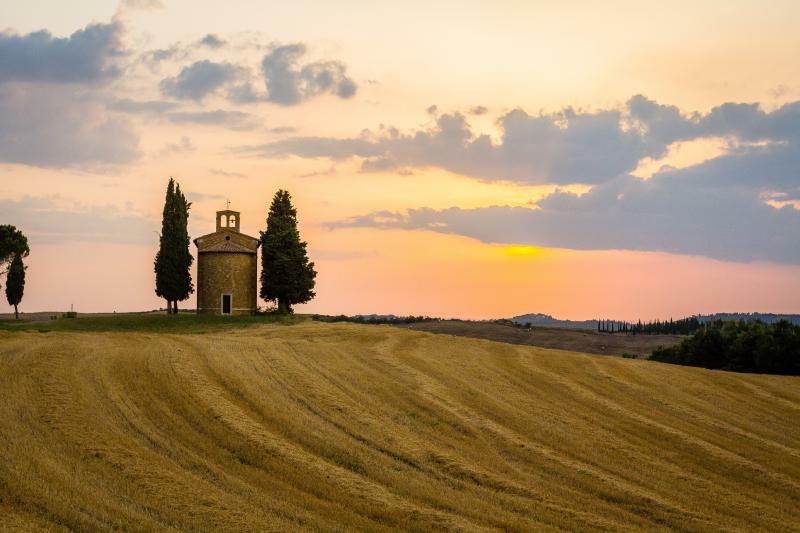 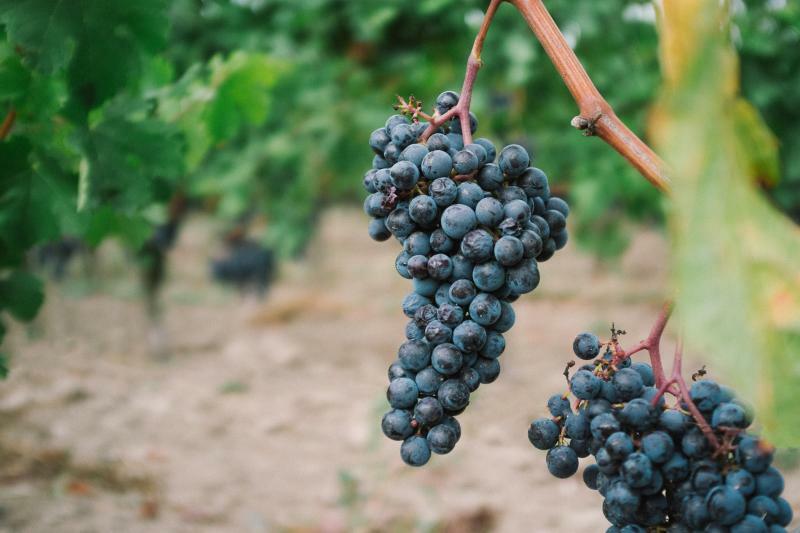 Do you want to feast your eyes and tickle your palate with the joys of Tuscany in just one day? 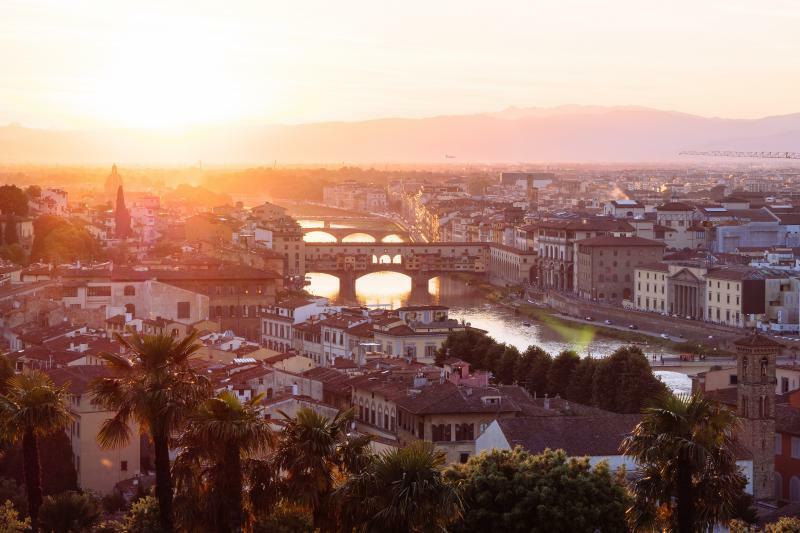 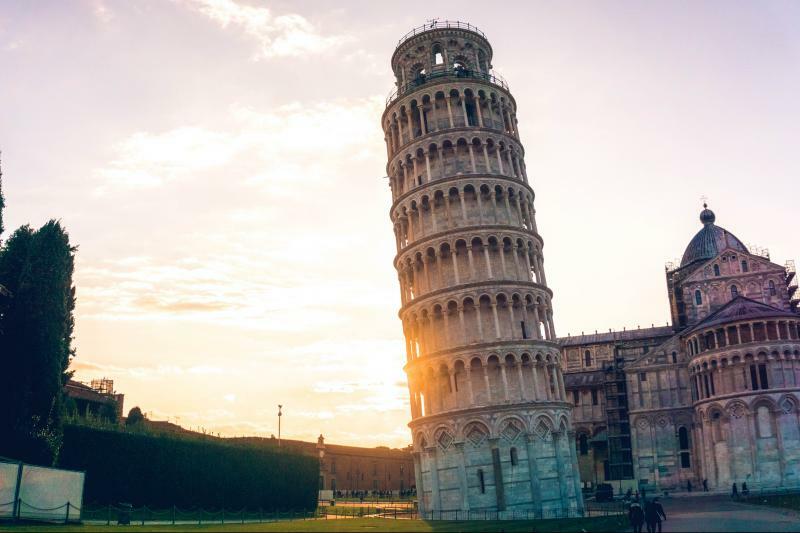 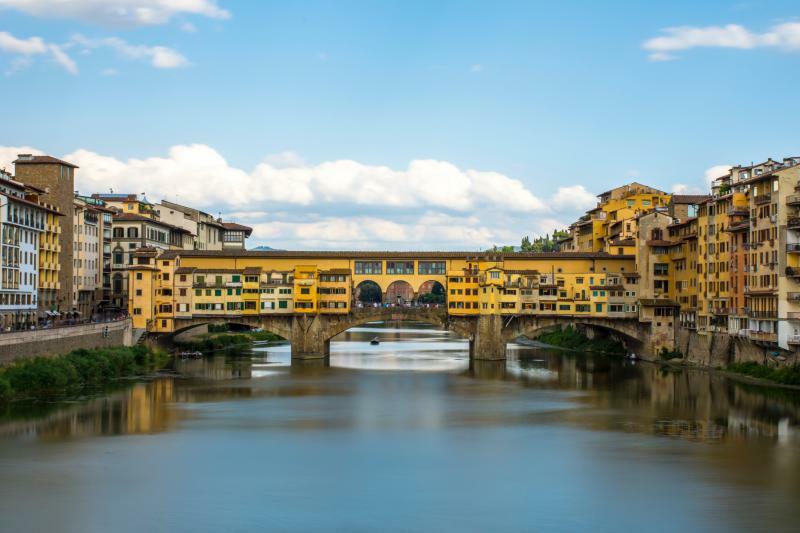 Here’s the day tour from Florence for you! 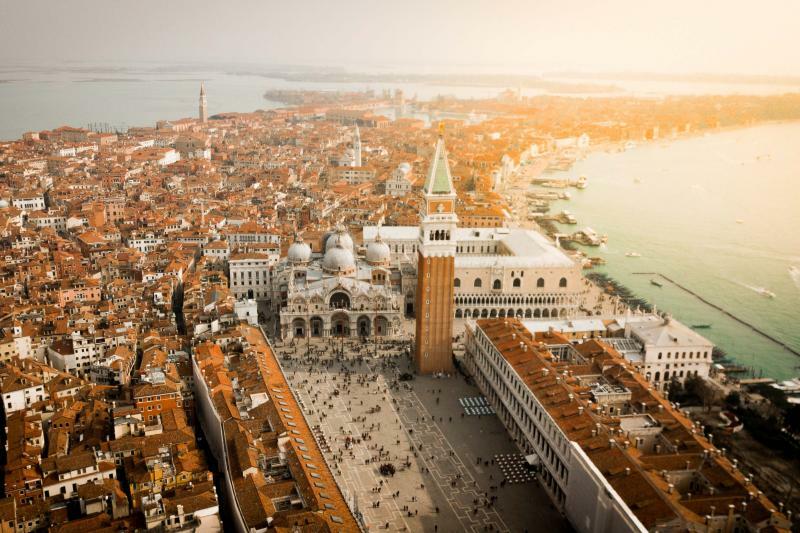 Experience the highlights of Venice on a half-day sightseeing tour that combines three best-selling Venice tours! 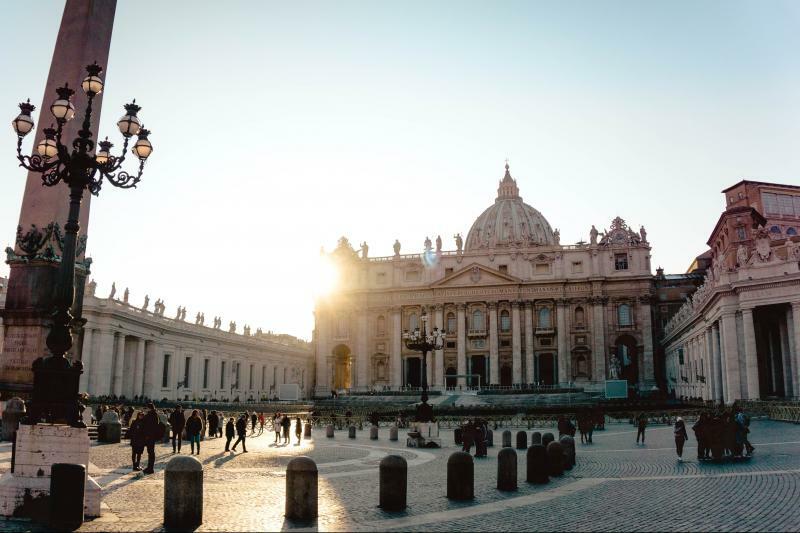 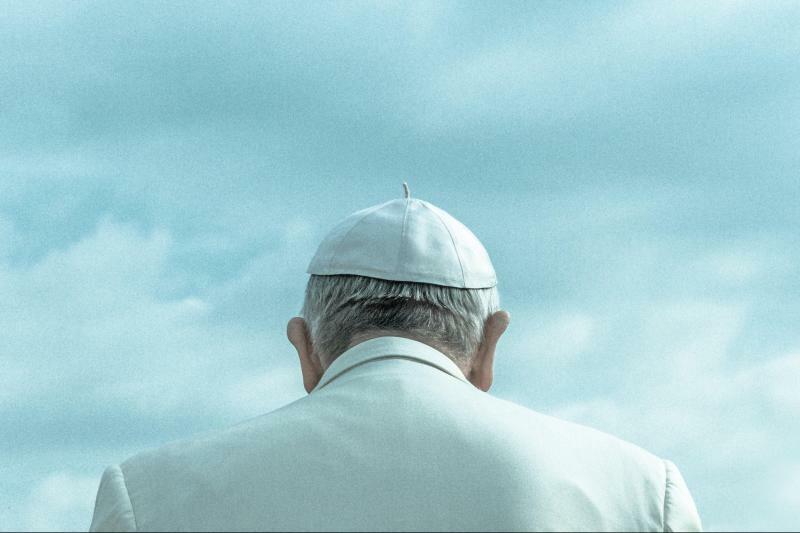 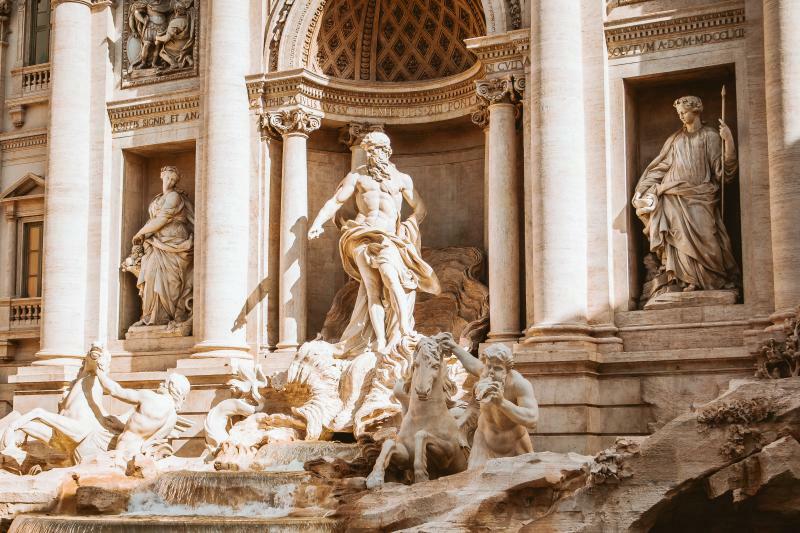 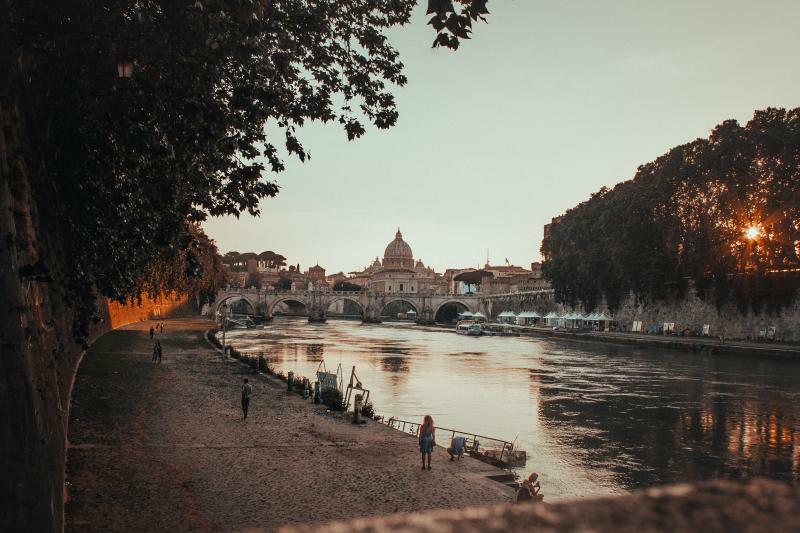 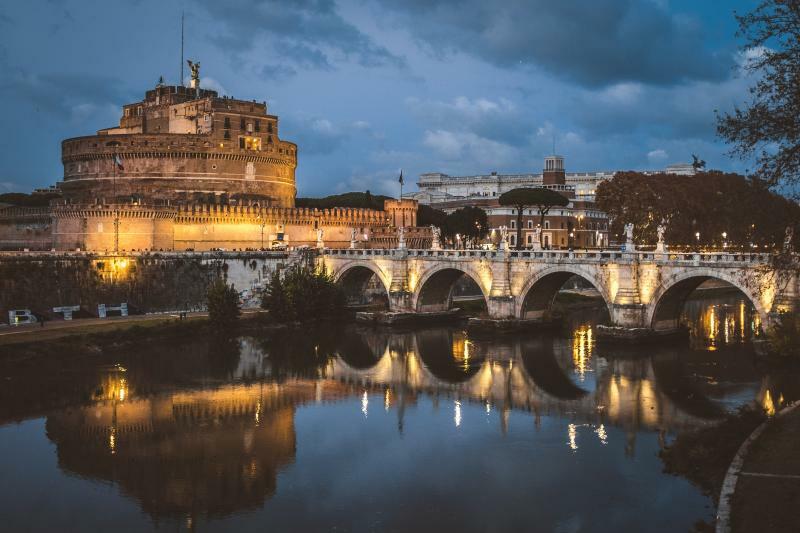 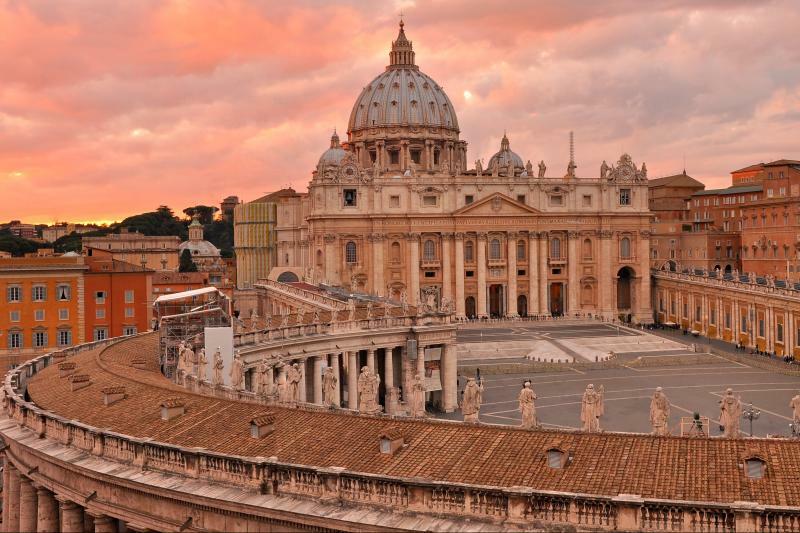 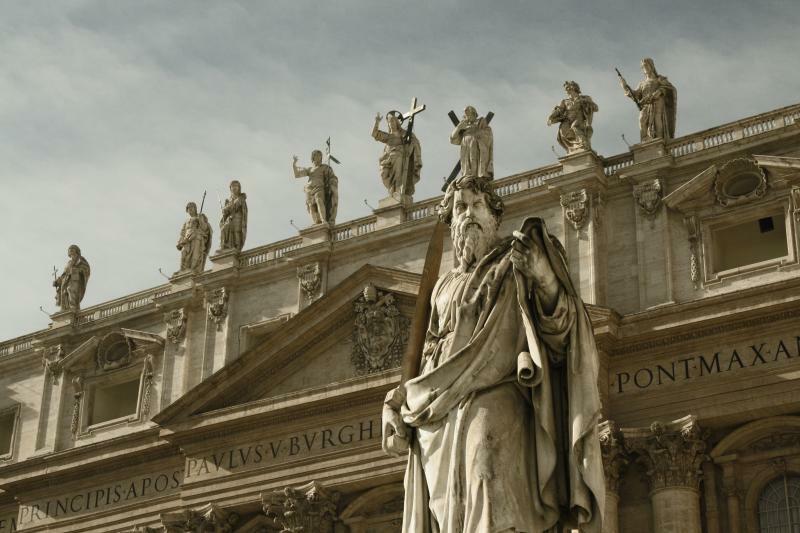 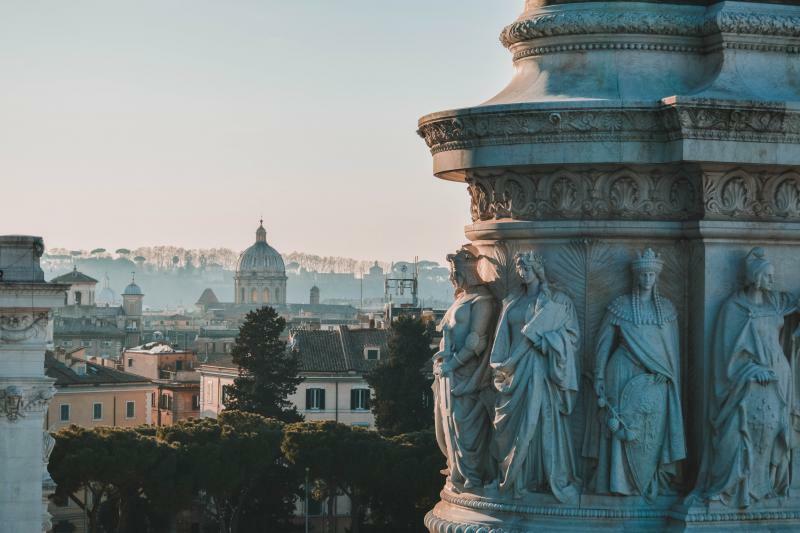 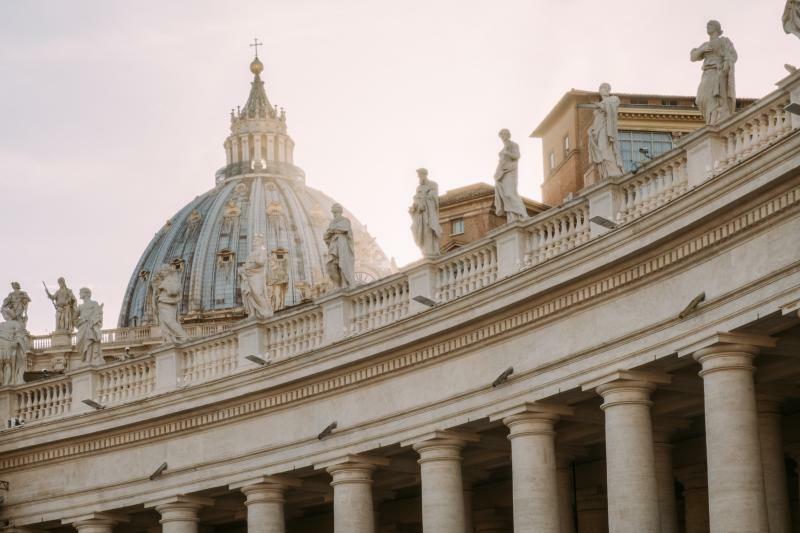 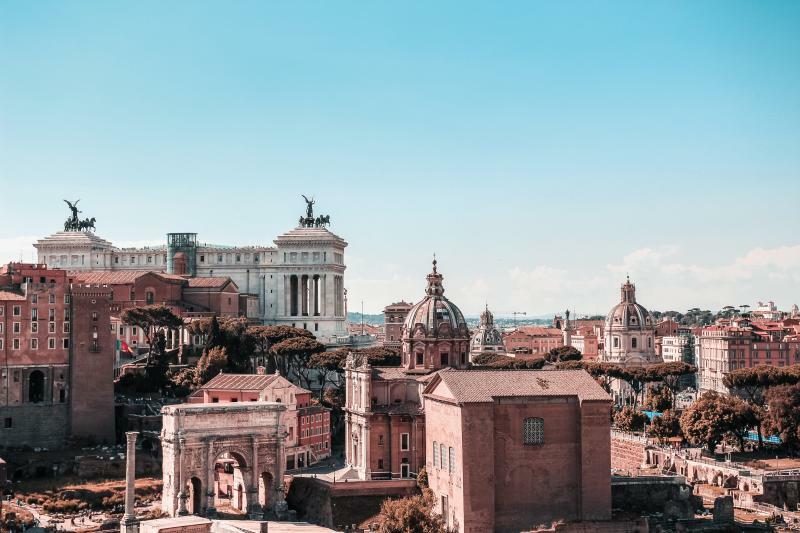 Take a relaxing afternoon tour of the Vatican Museums, the Sistine Chapel and St. Peter’s Basilica skipping long entrance lines, in a group of no more than 30 people! 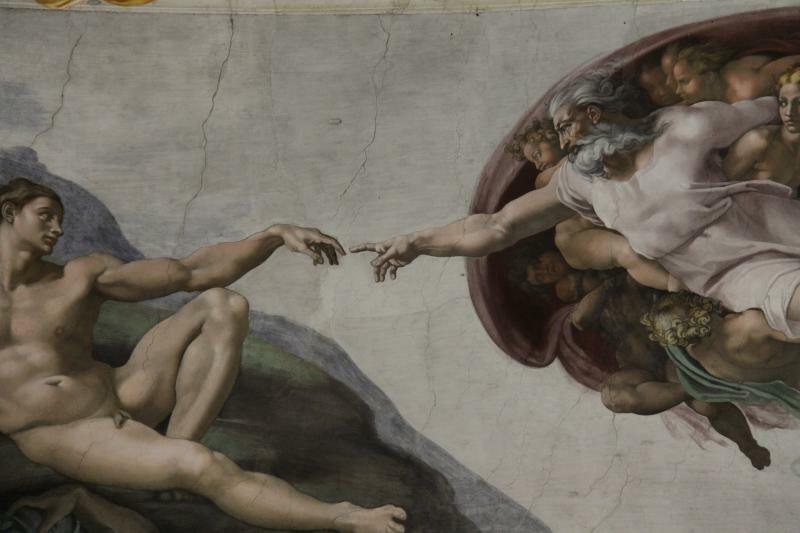 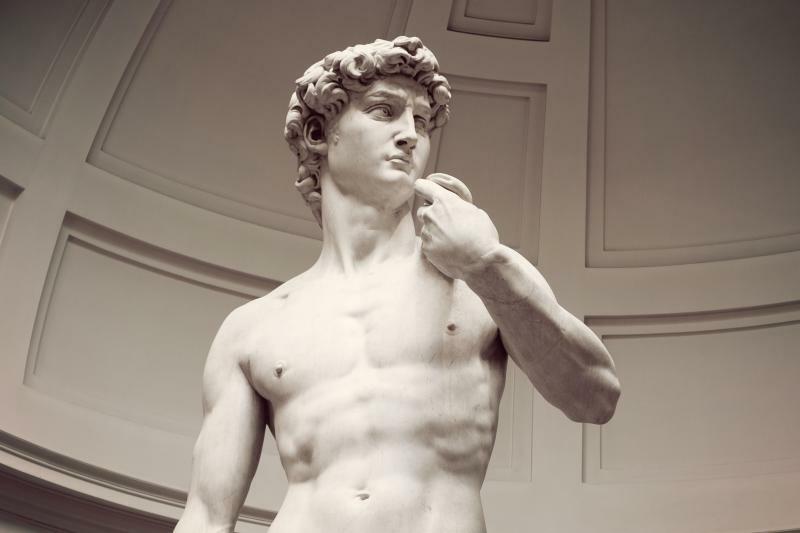 Enjoy an afternoon tour and admire the wonders of Florence with the Uffizi Gallery! 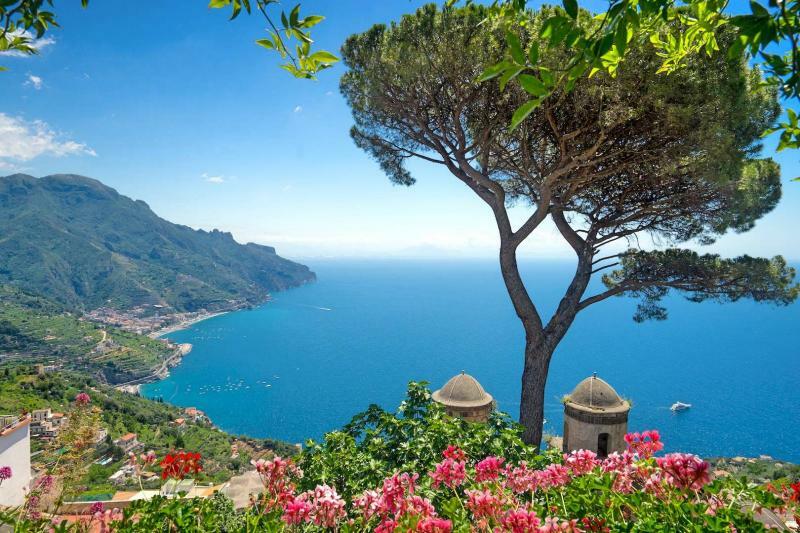 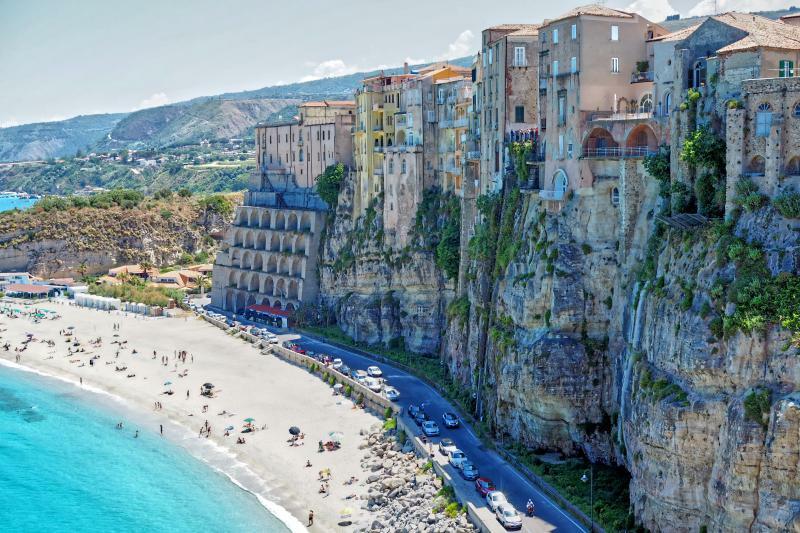 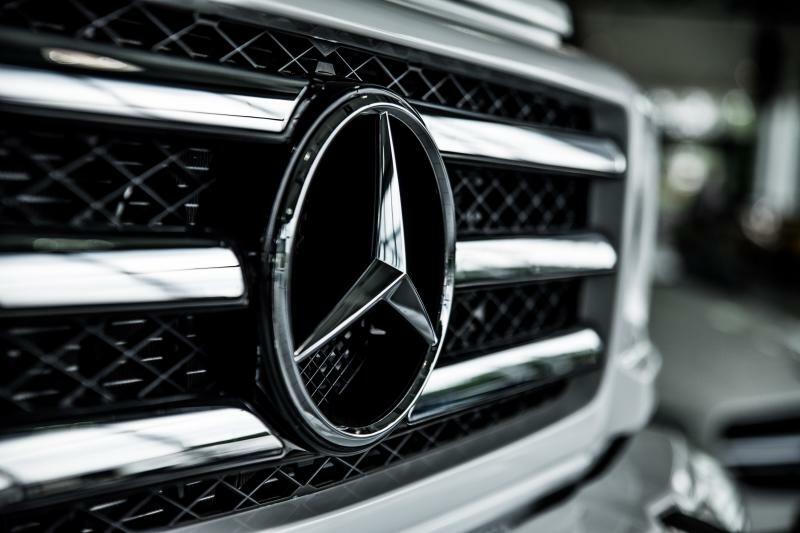 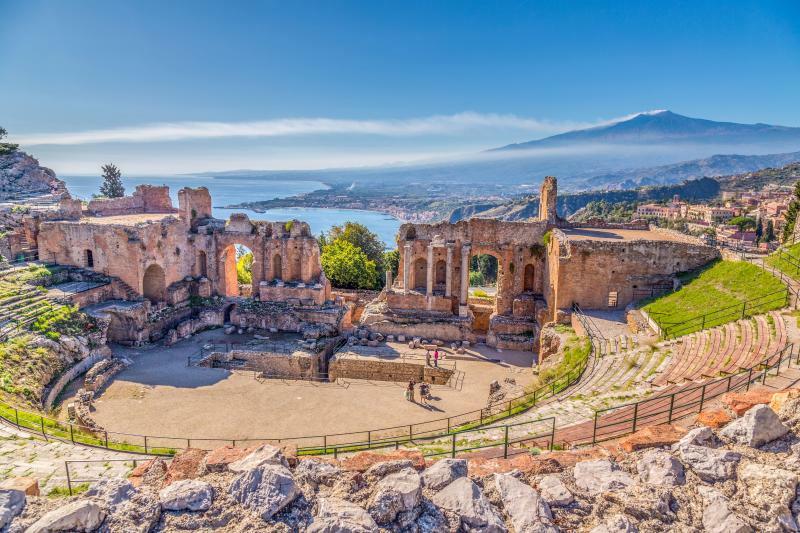 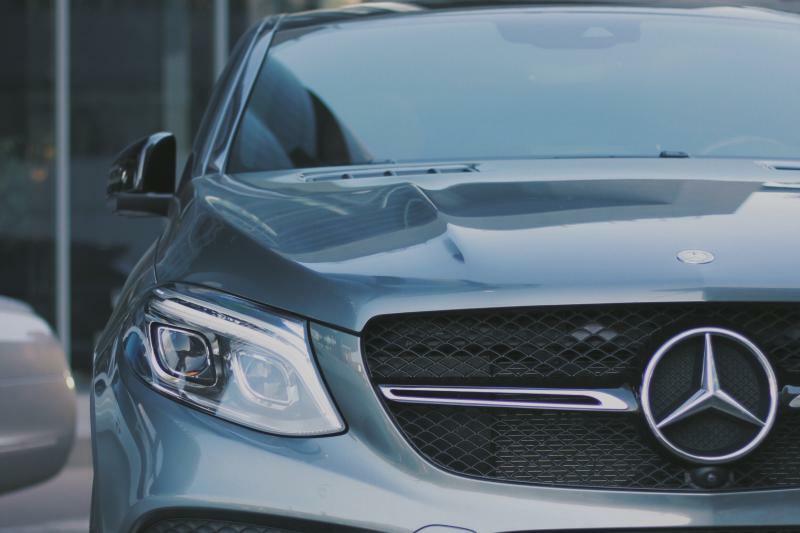 Admire the breathtaking Amalfi Coast from the best vantage point on this mini-drive! 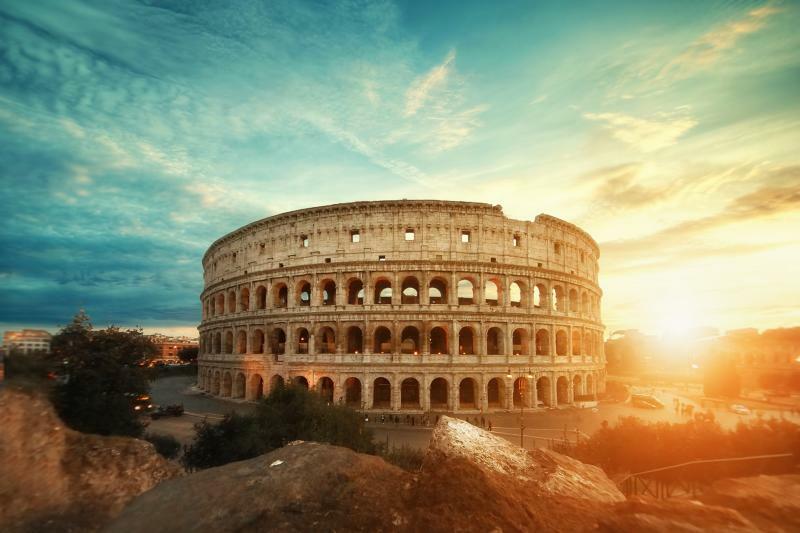 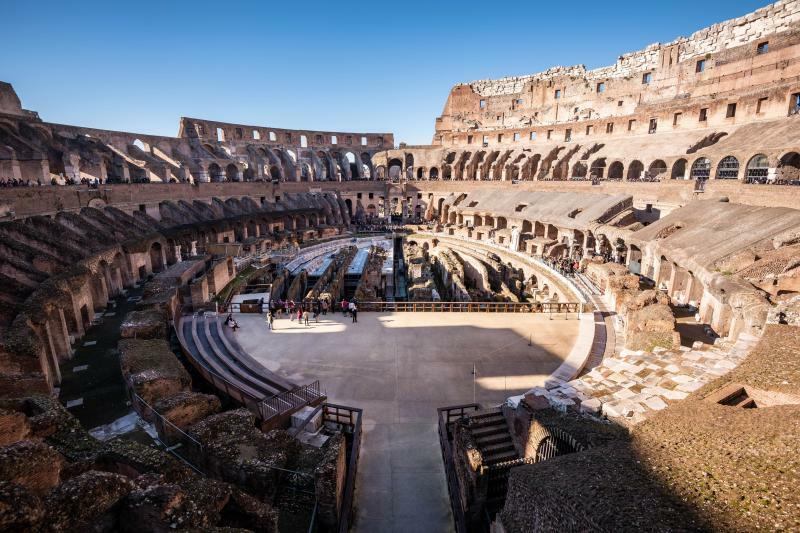 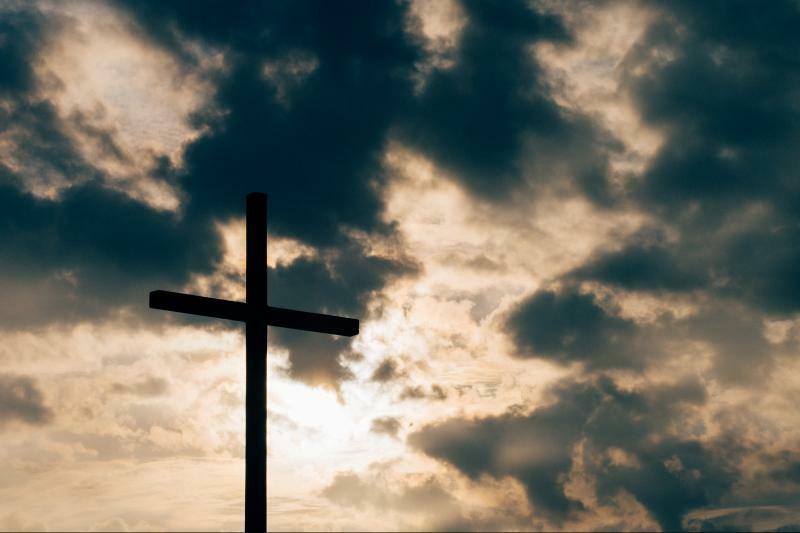 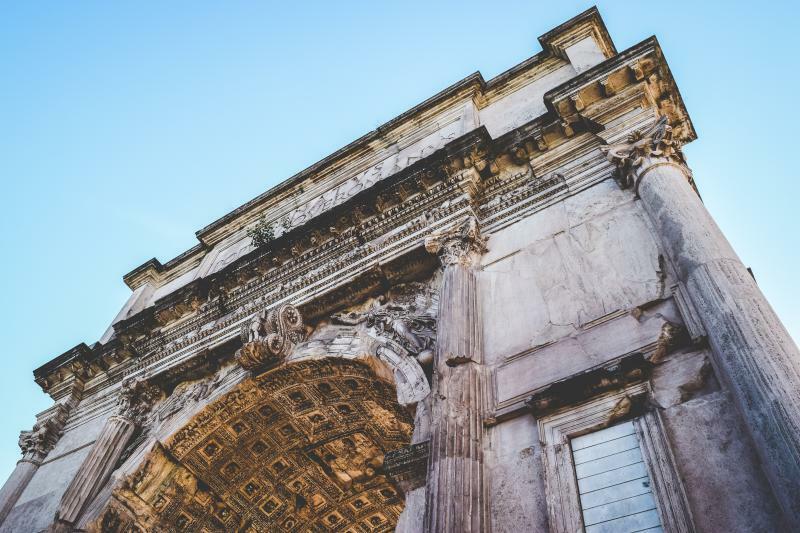 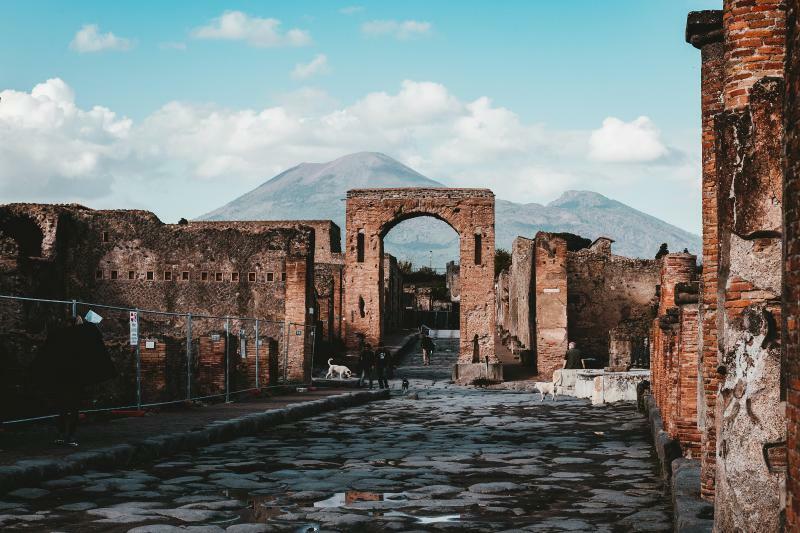 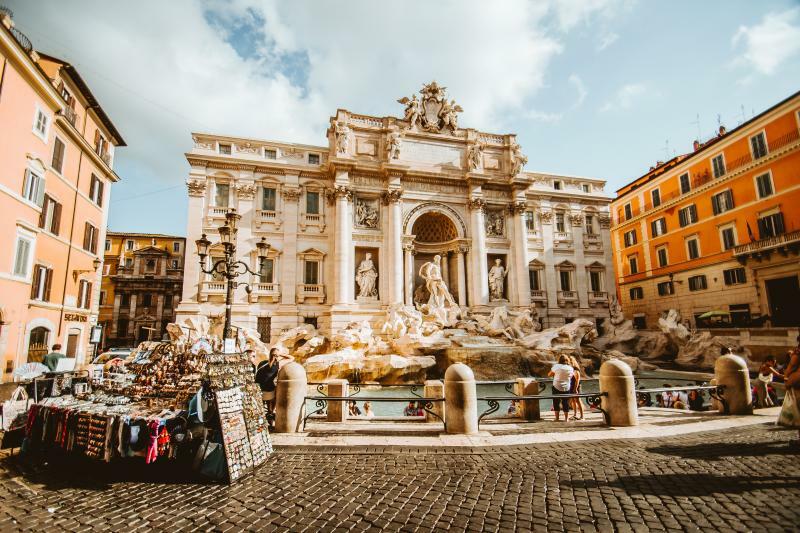 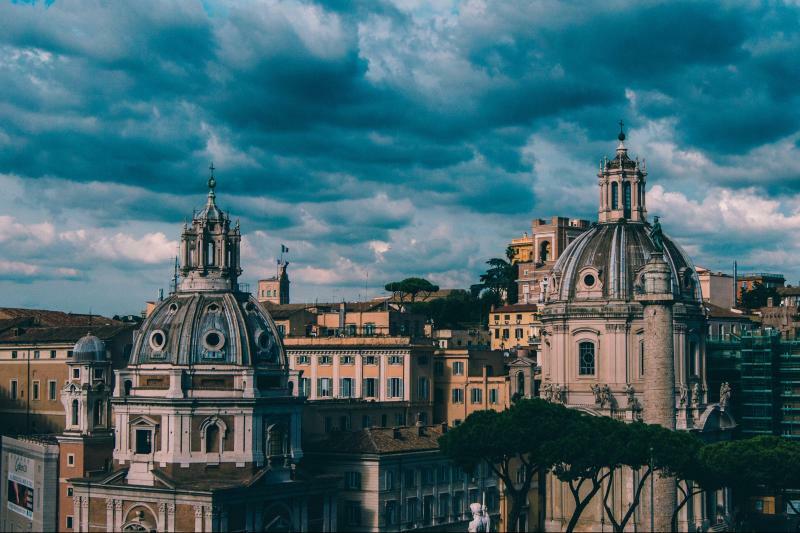 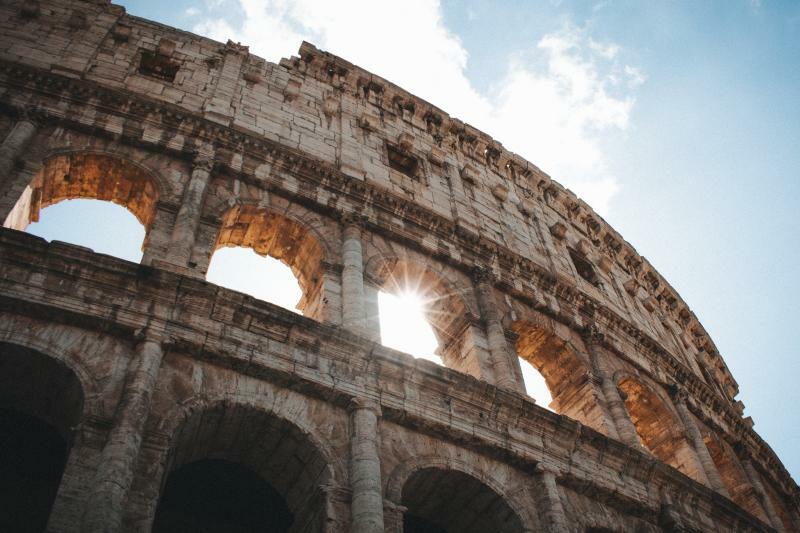 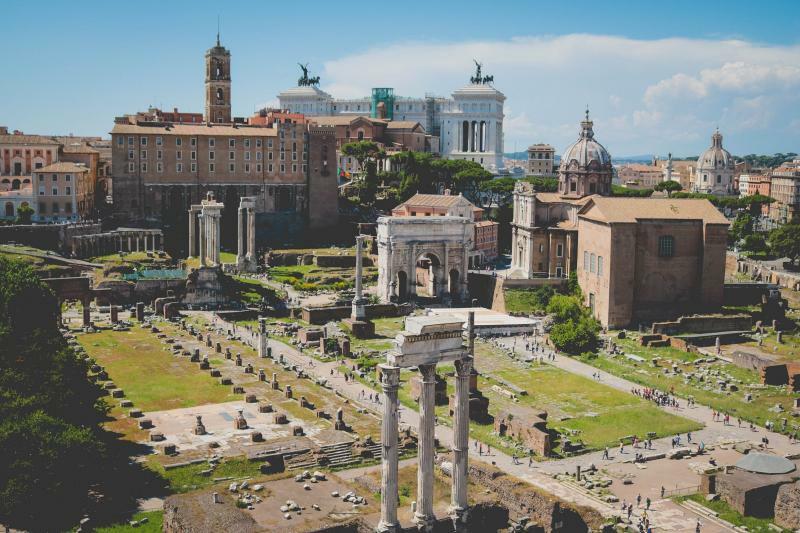 Enjoy a journey through the Basilicas, Catacombs, and ancient streets of Rome! 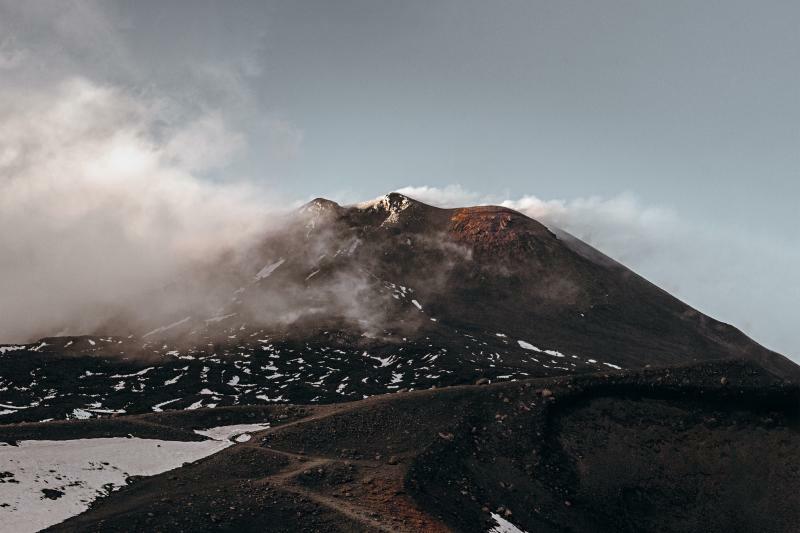 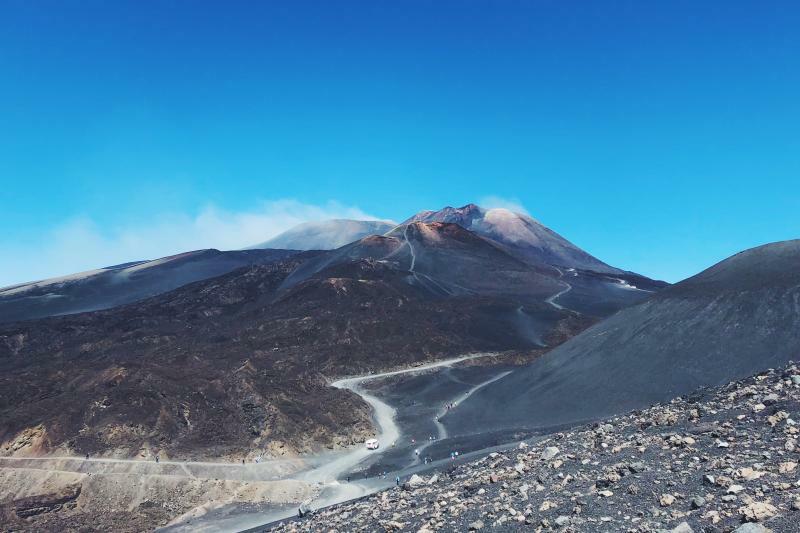 Departure to Mount Etna, the highest active volcano in Europe during sunset followed by a delicious Sicilian dinner! 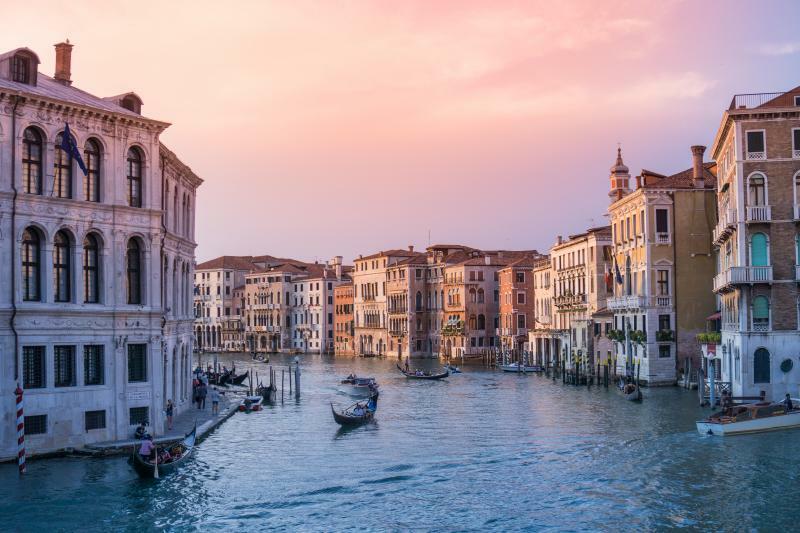 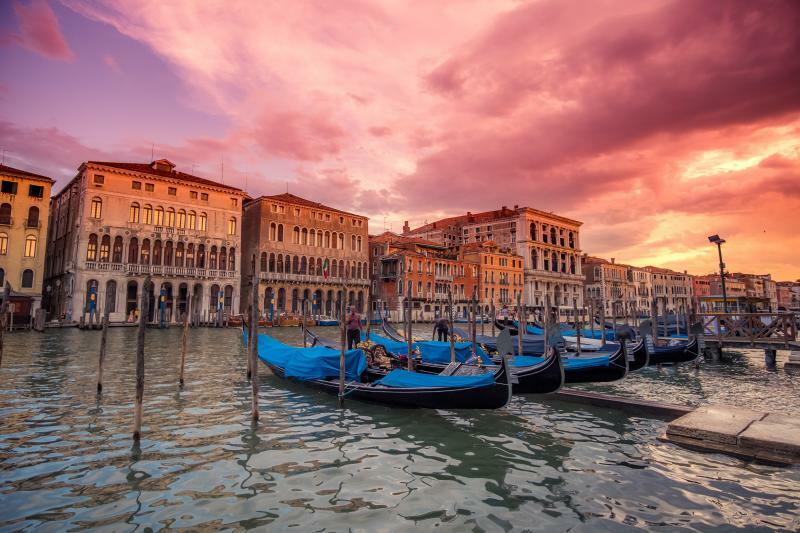 For the quintessential Venetian experience, take a serenaded gondola ride on the canals of Venice, followed by dinner! 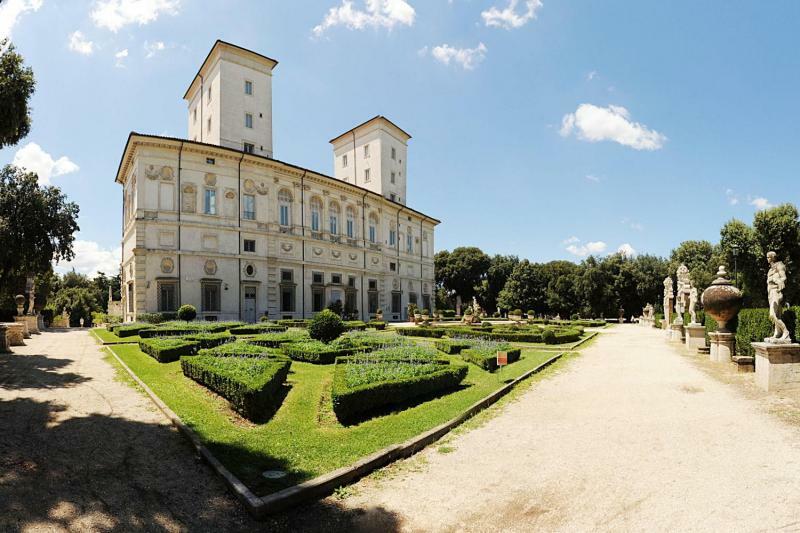 Skip the Line entrance to the Borghese Gallery! 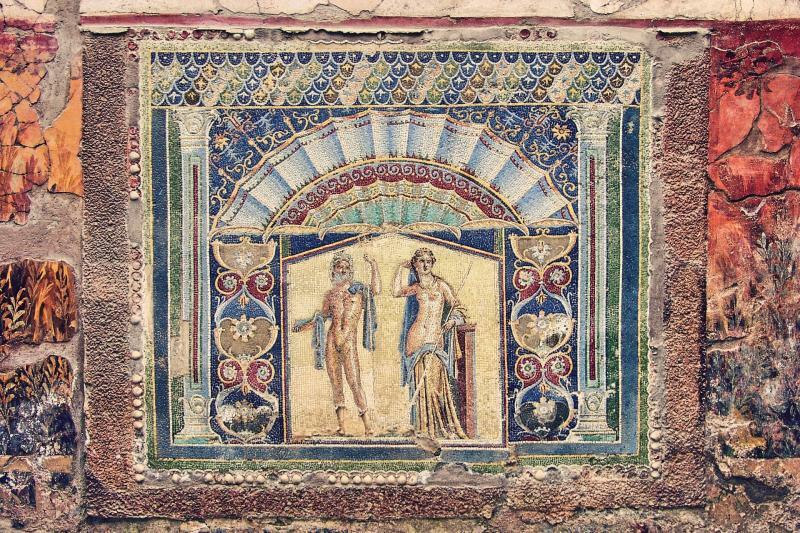 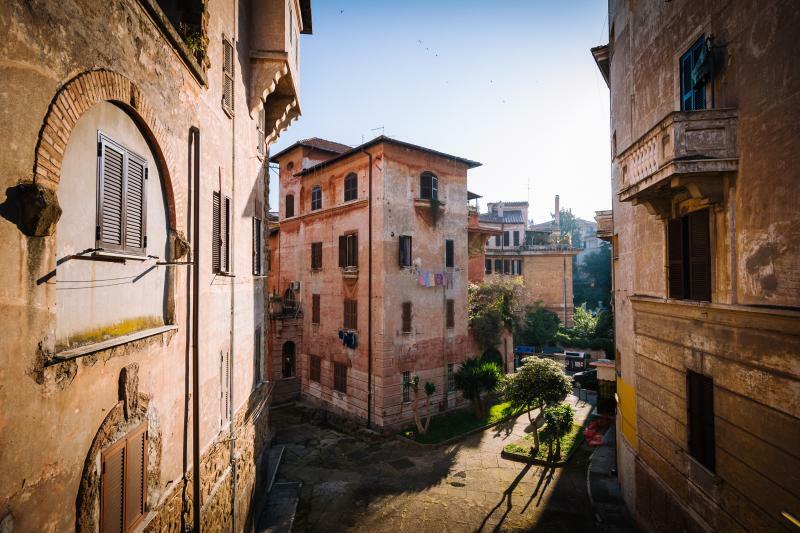 Visit one of Rome's most interesting and aristocratic villas! 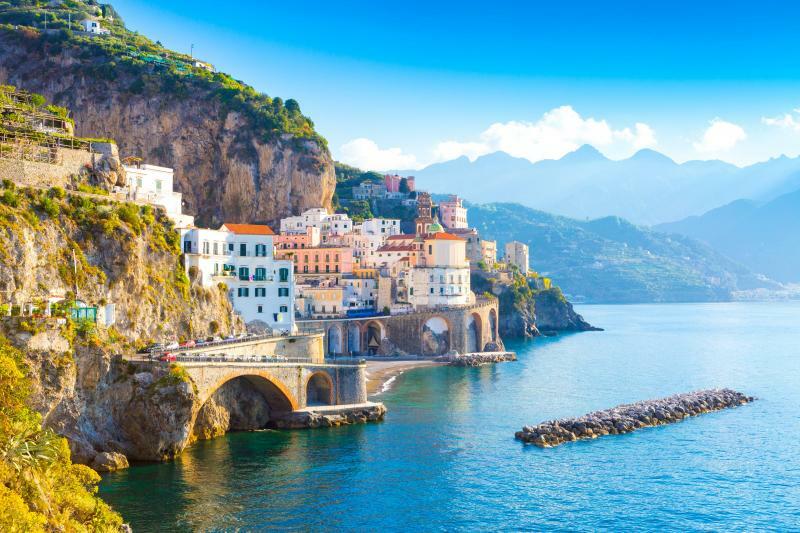 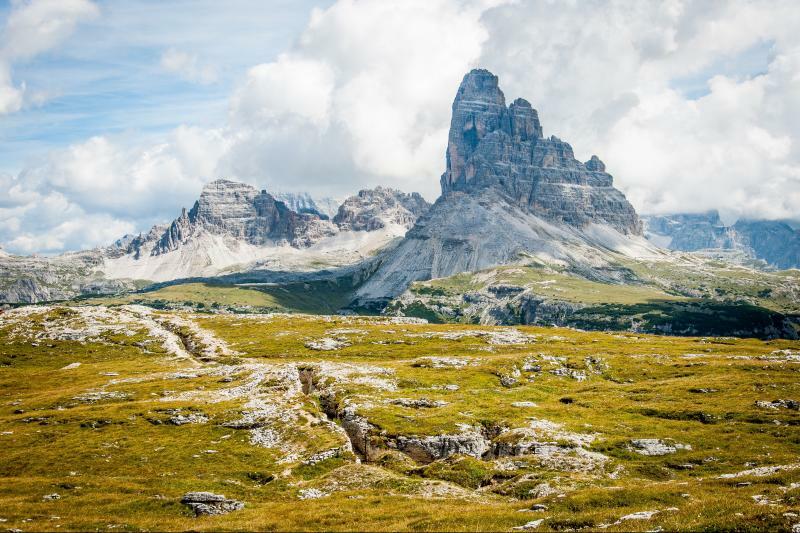 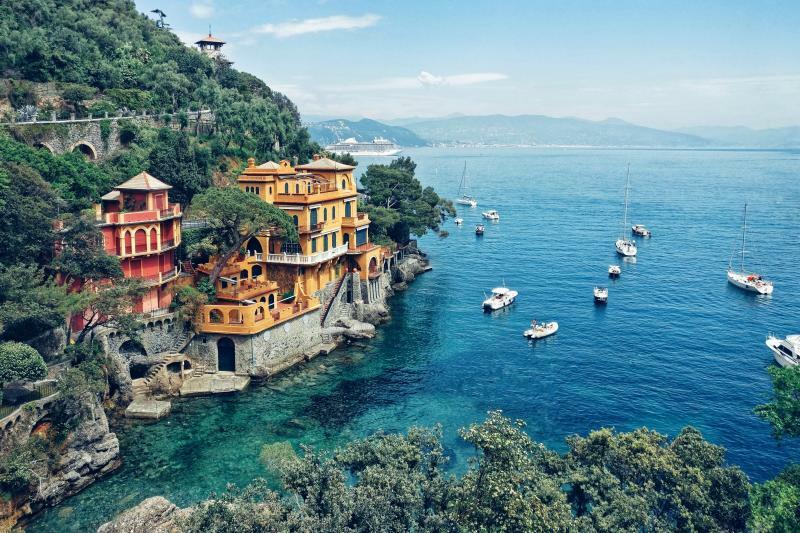 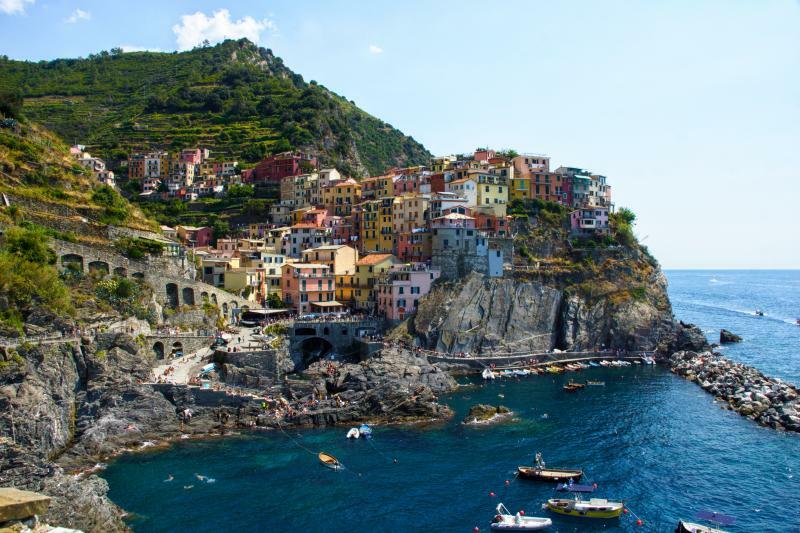 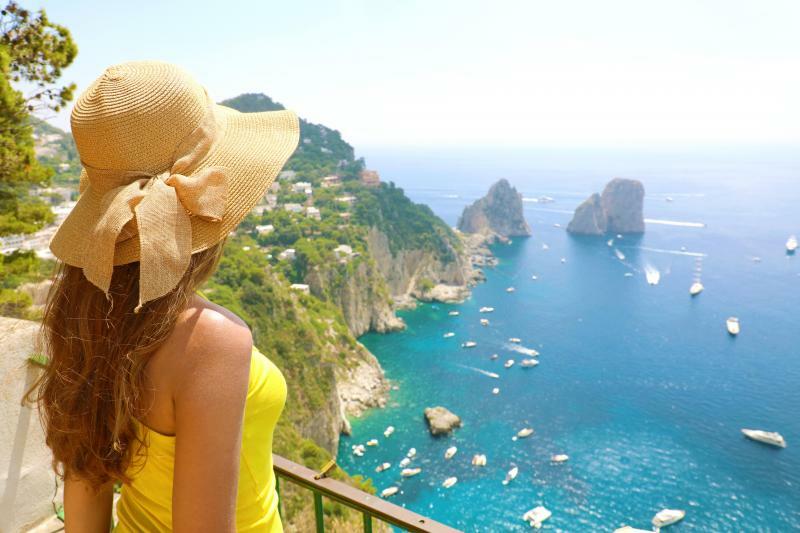 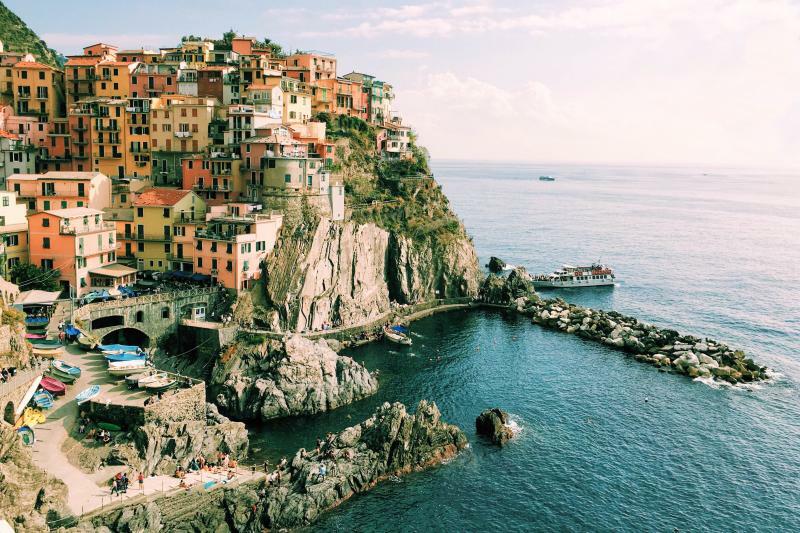 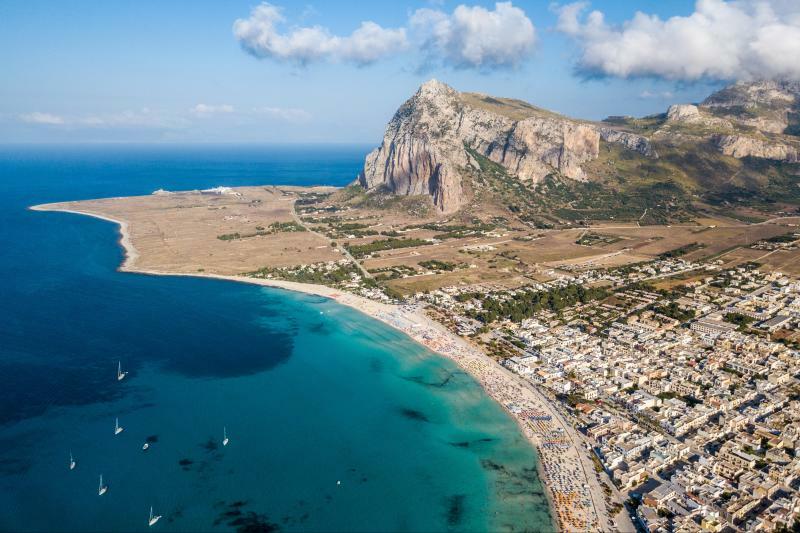 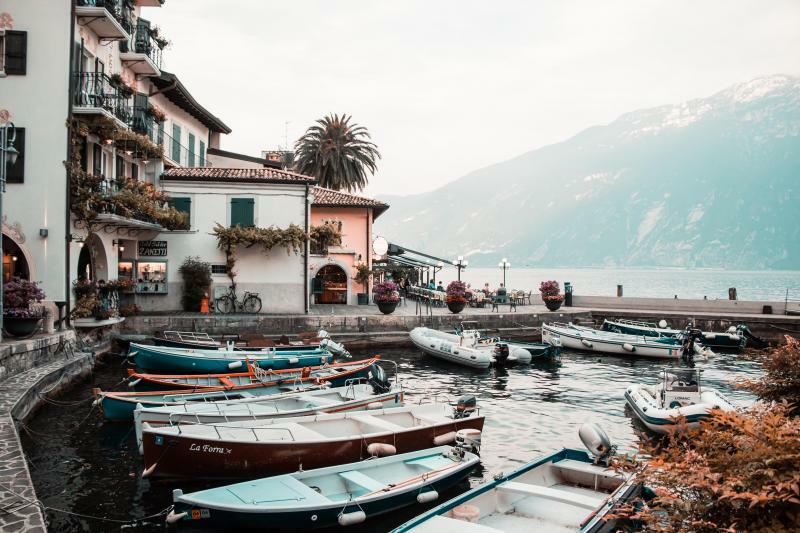 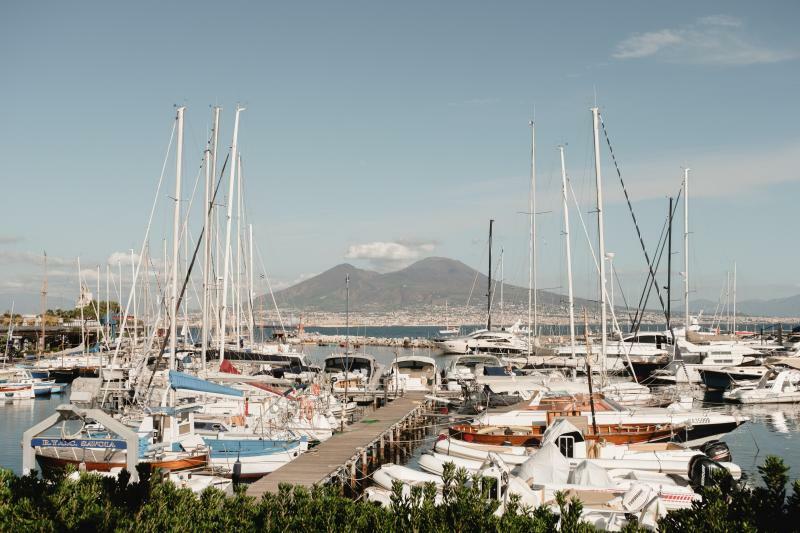 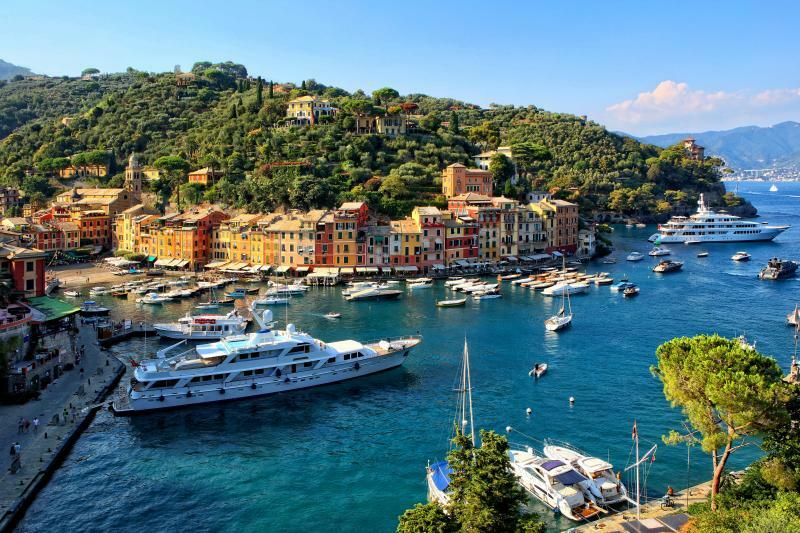 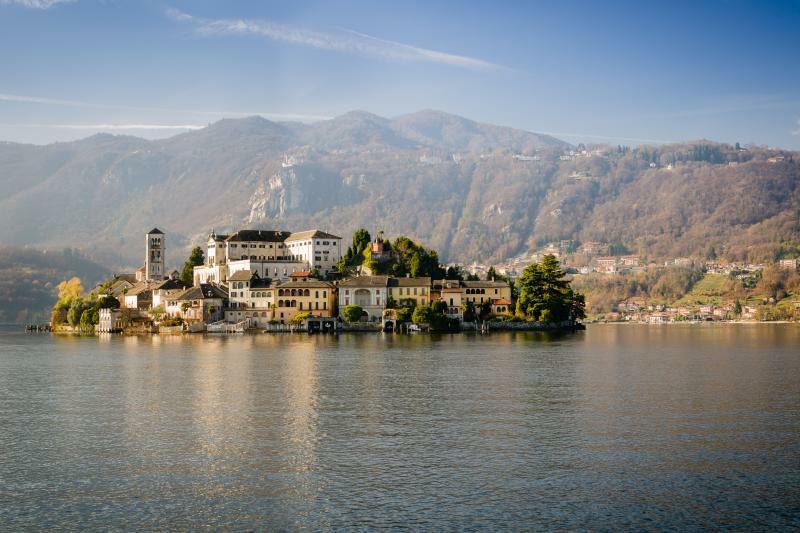 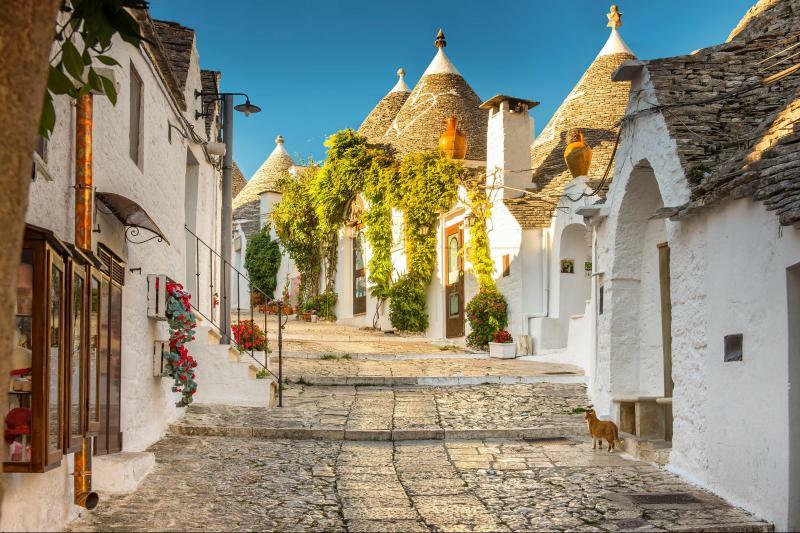 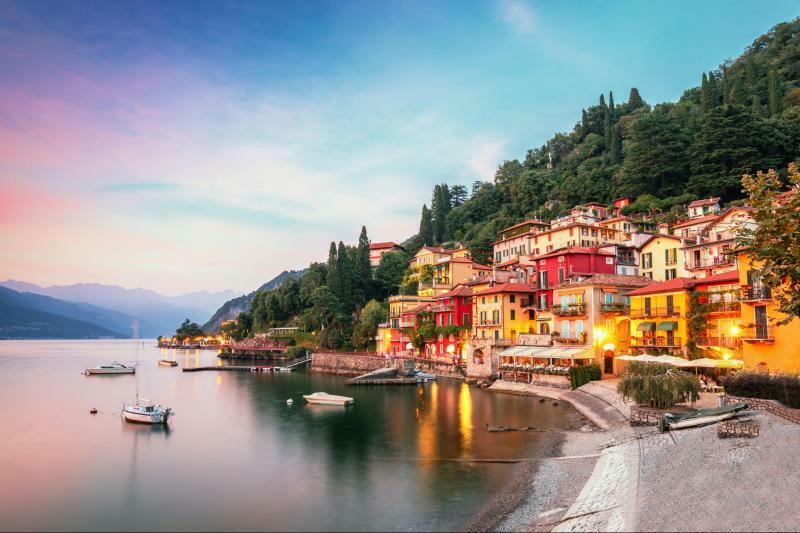 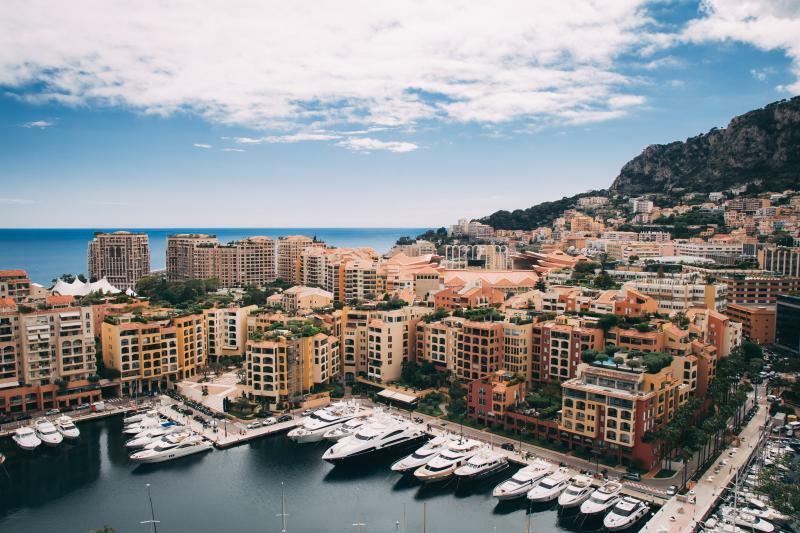 Fall in love with Italy's finest coastline! 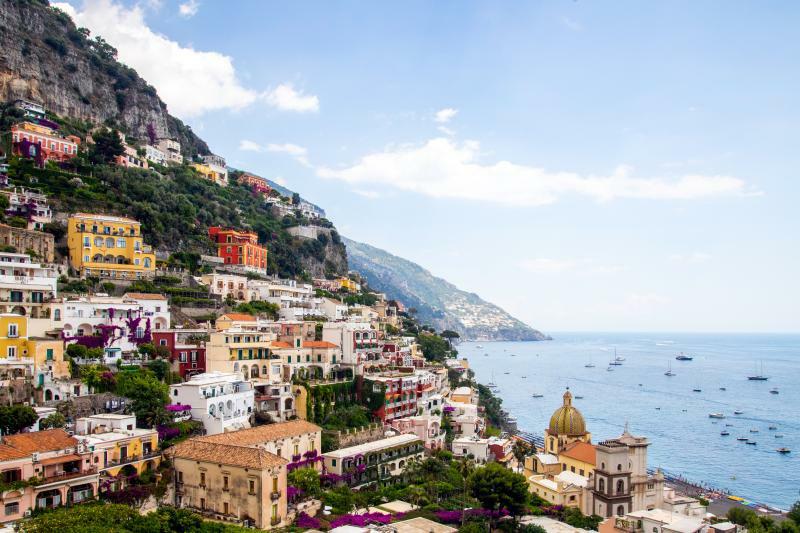 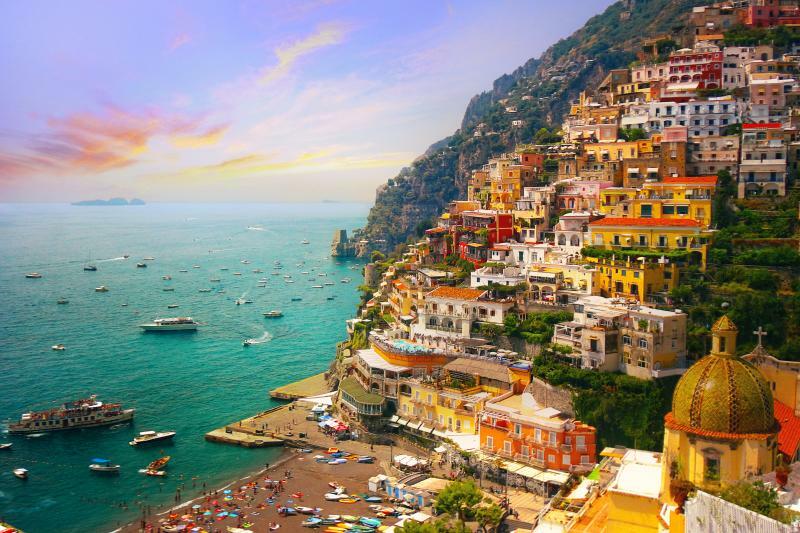 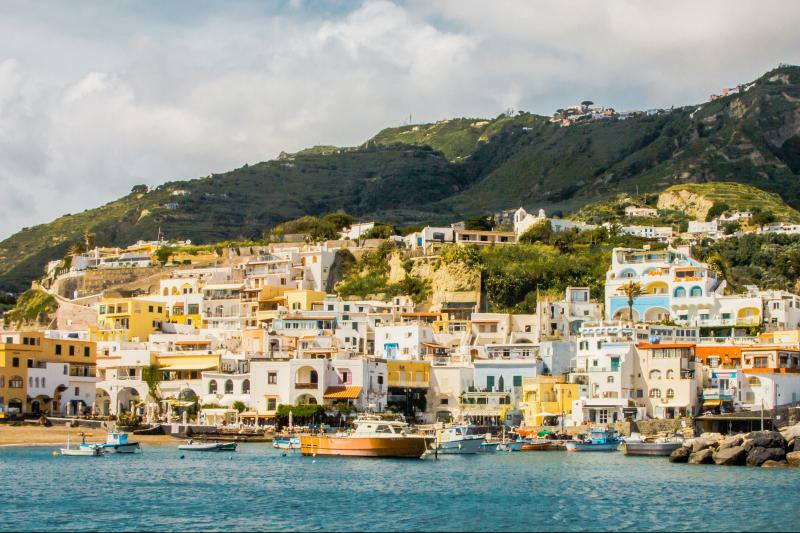 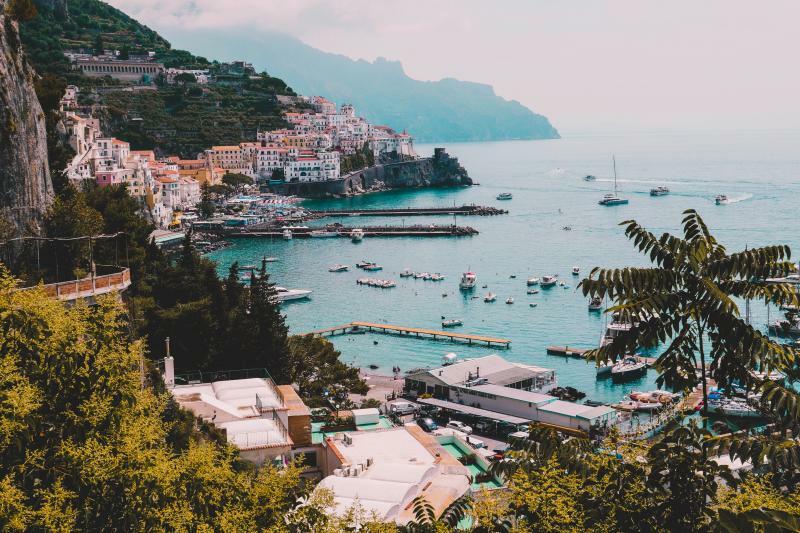 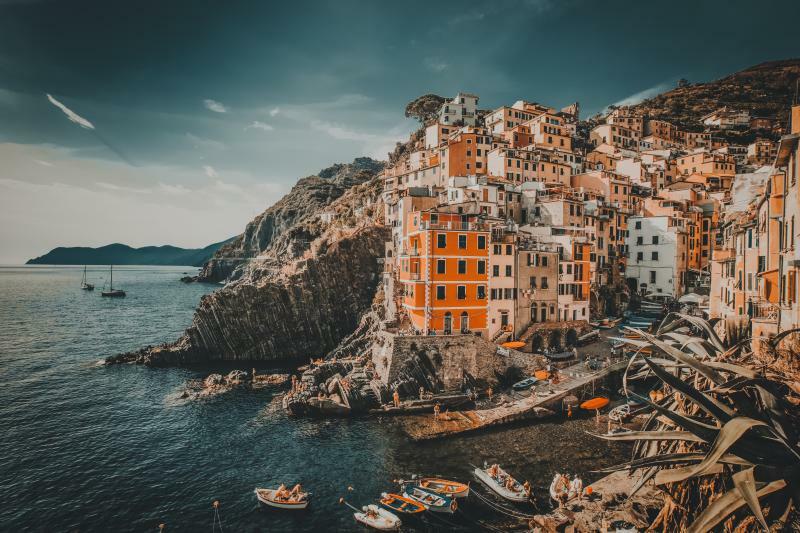 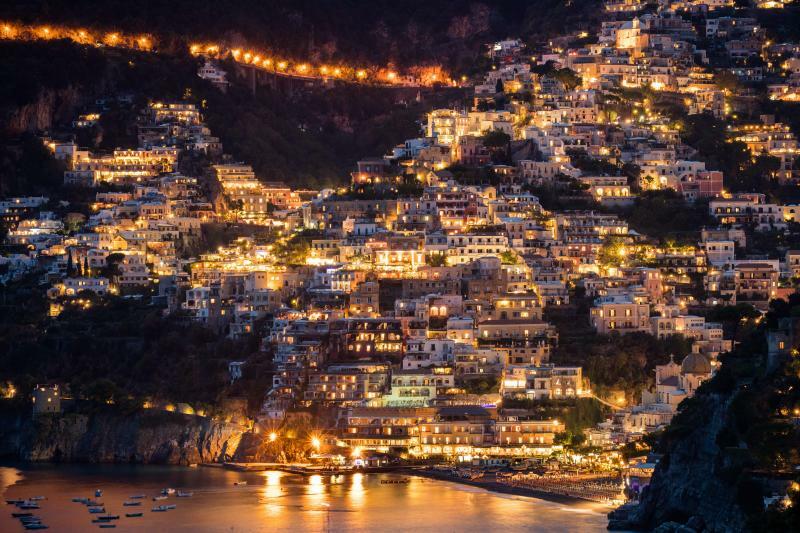 Take a break to visit Sorrento and Positano, the most beautiful villages in the south of Italy. 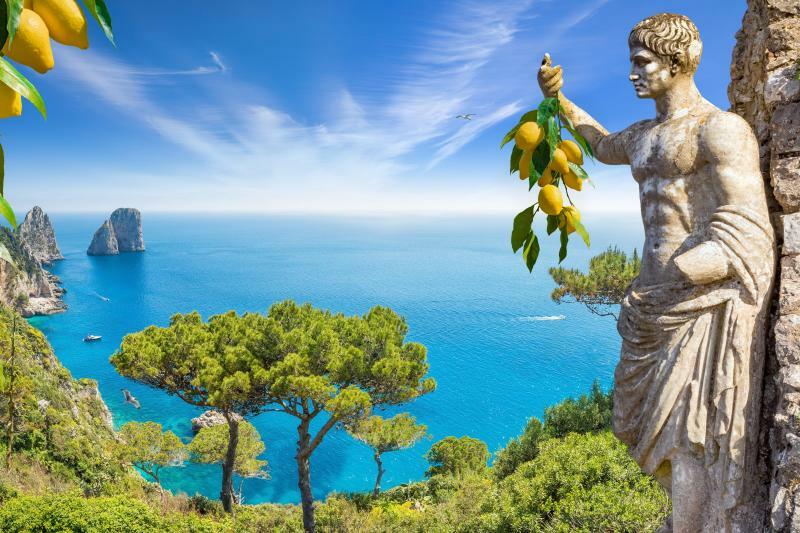 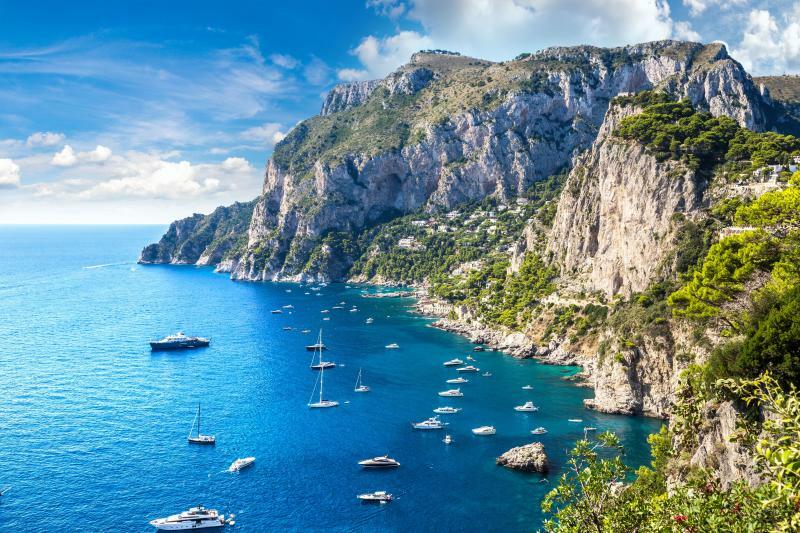 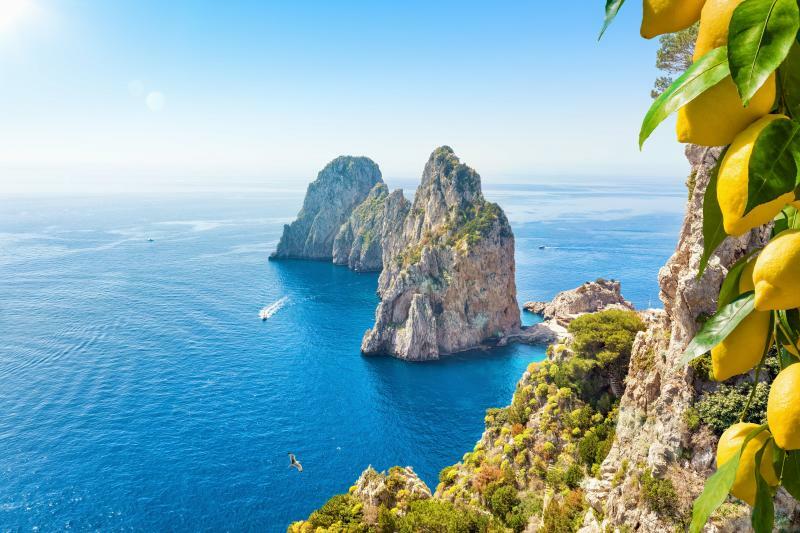 Explore Capri, the most famous island in the Mediterranean. 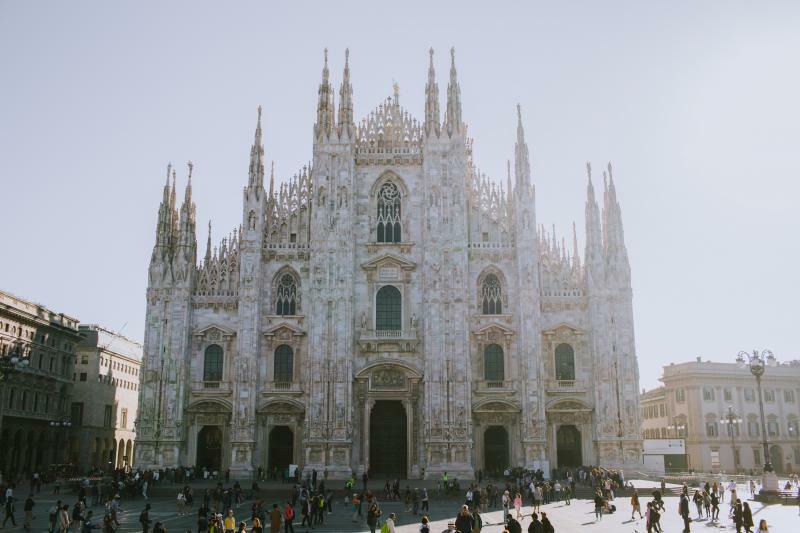 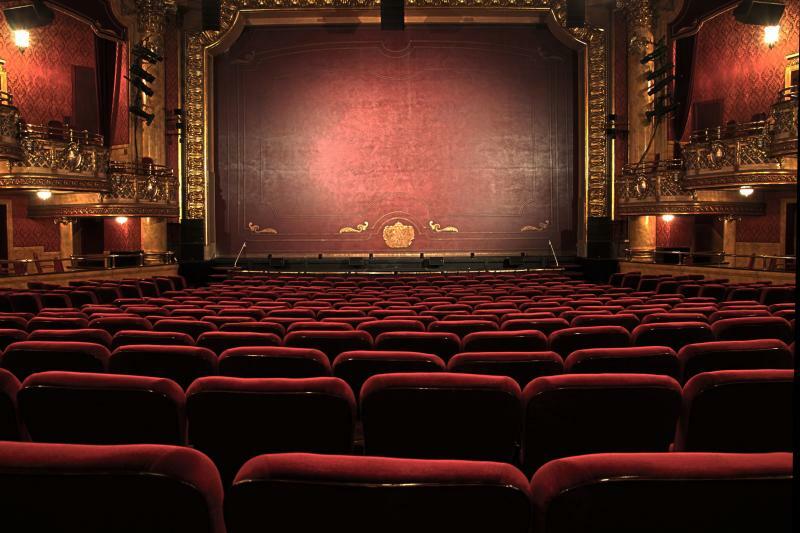 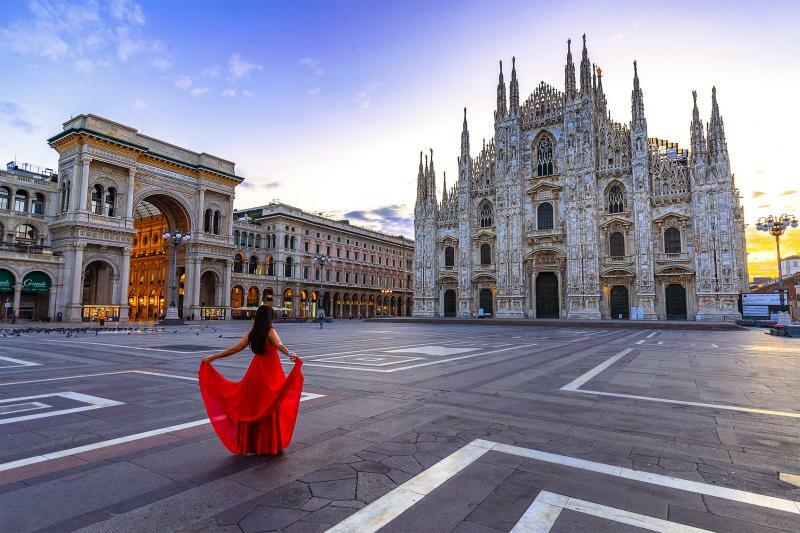 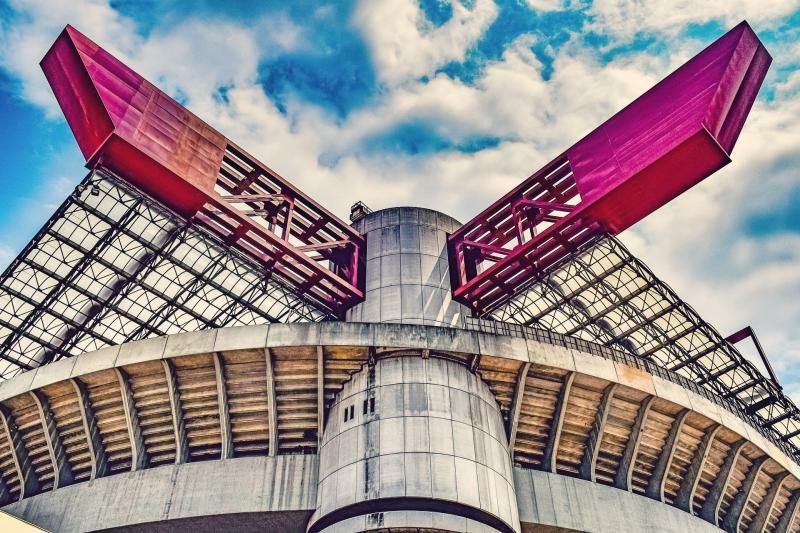 Opera fans and theatre lovers, this is the perfect Milan activity for you! 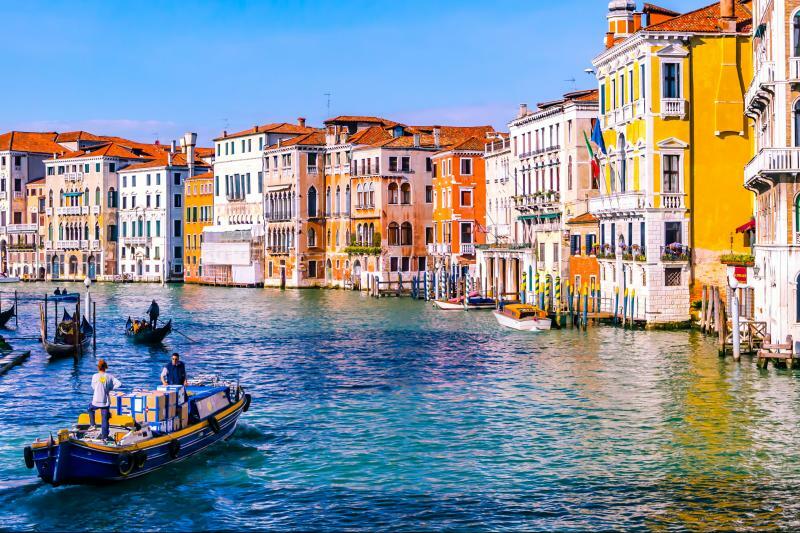 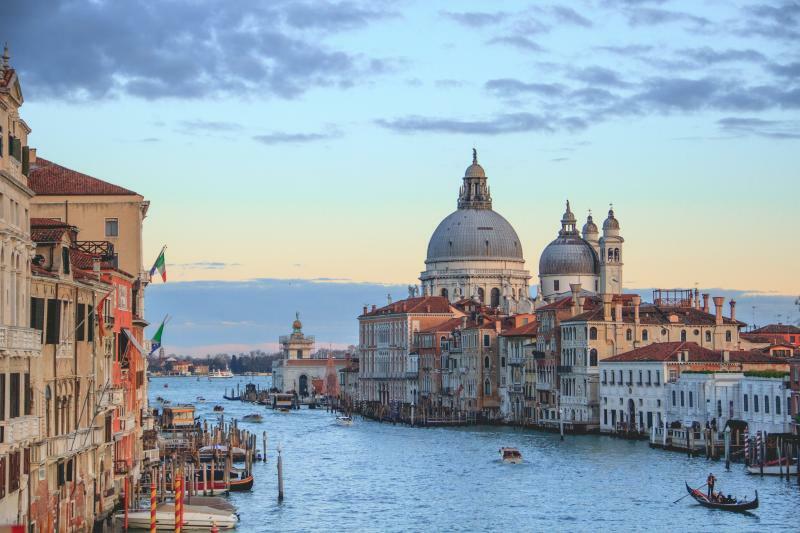 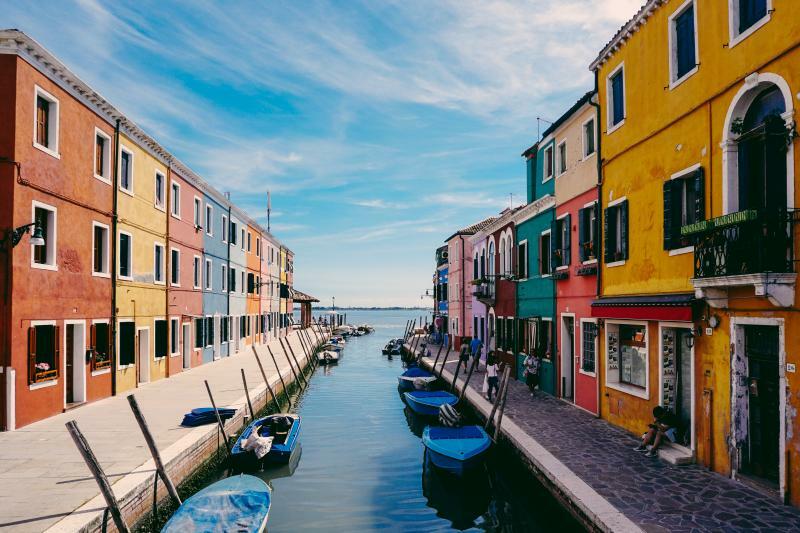 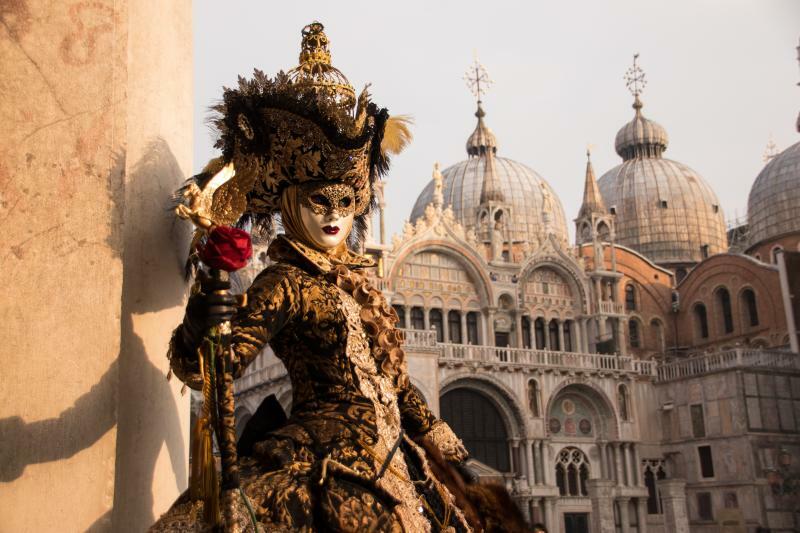 Experience the highlights of Venice with a panoramic walking tour and then on a gondola ride! 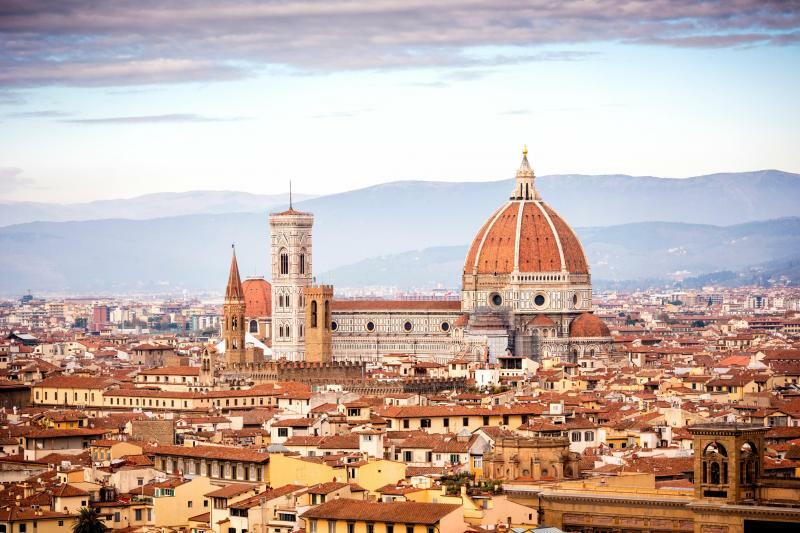 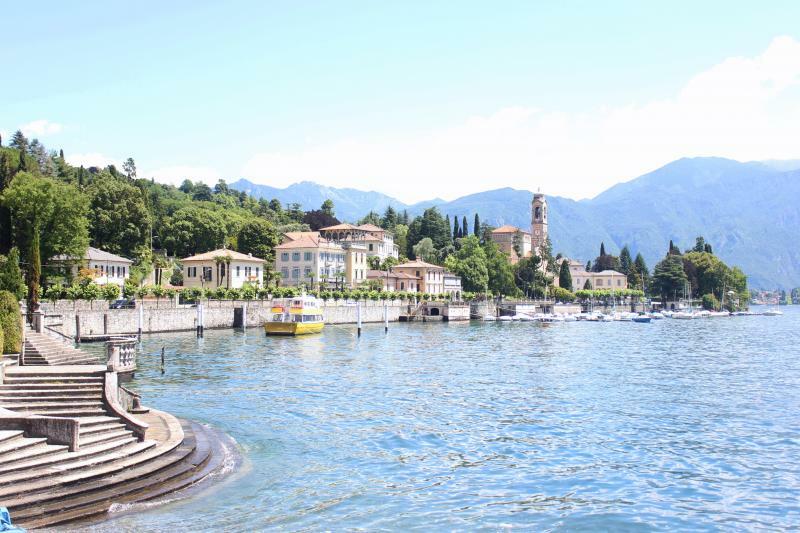 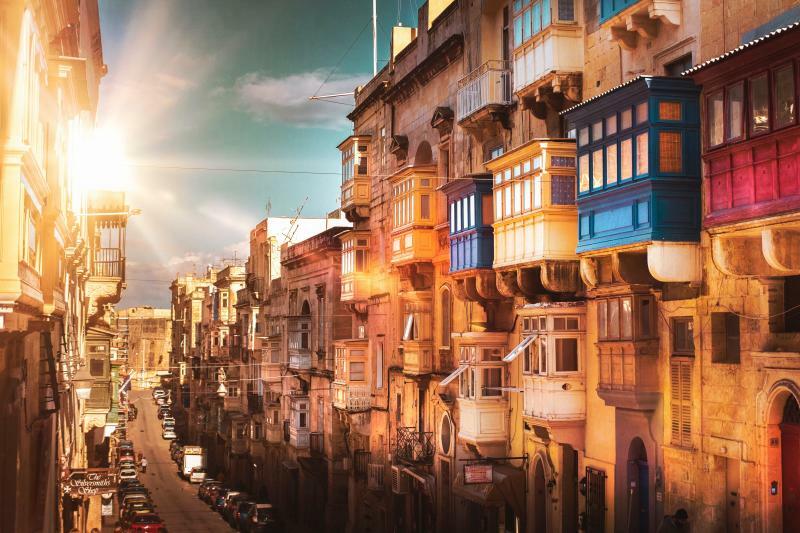 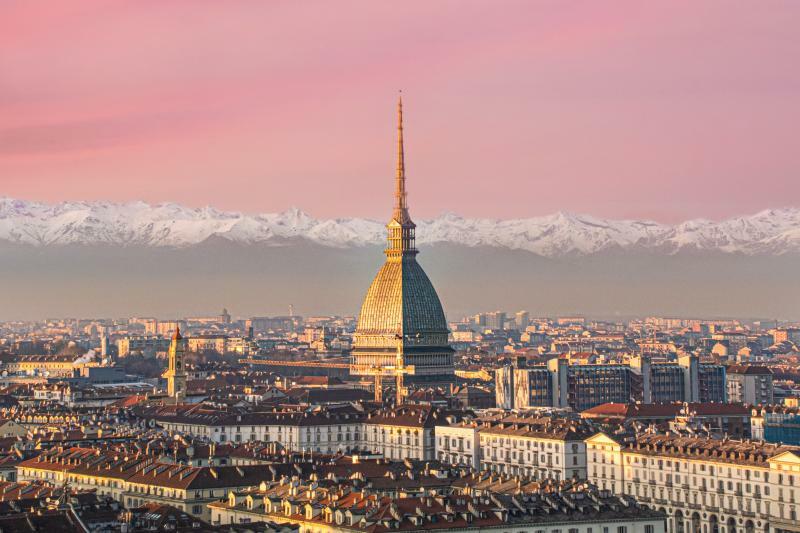 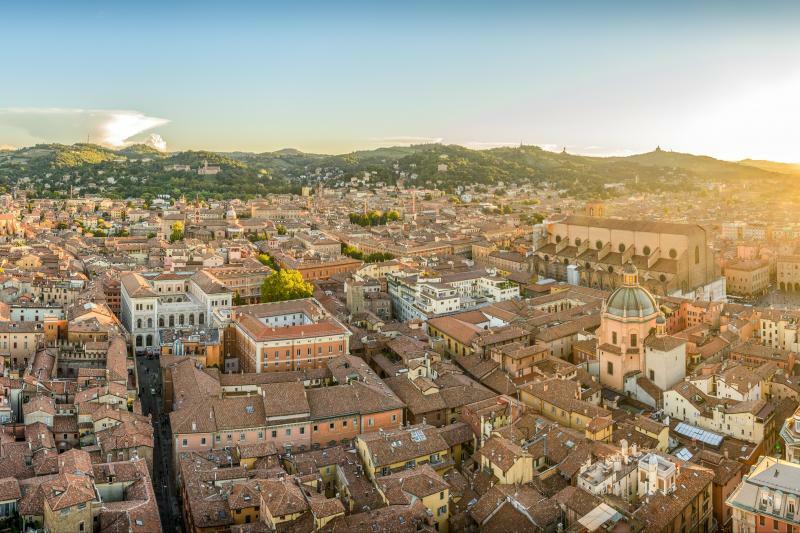 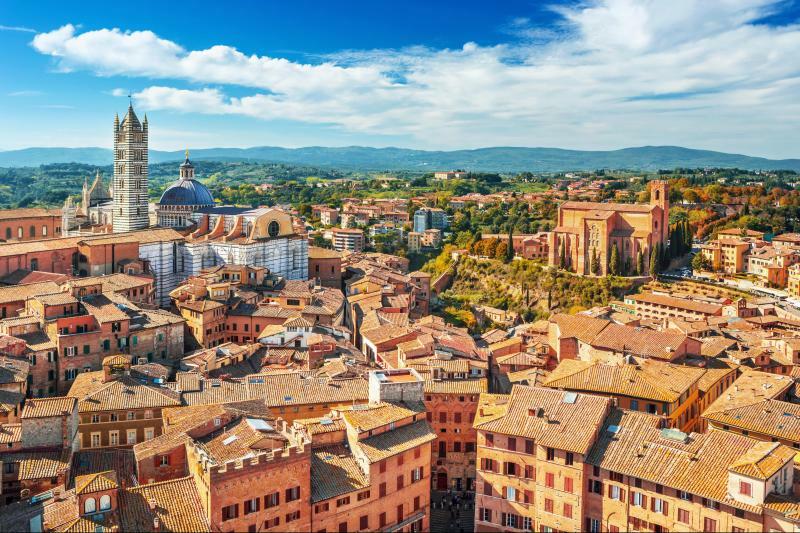 A morning city tour among art, landscapes and Renaissance masterpieces! 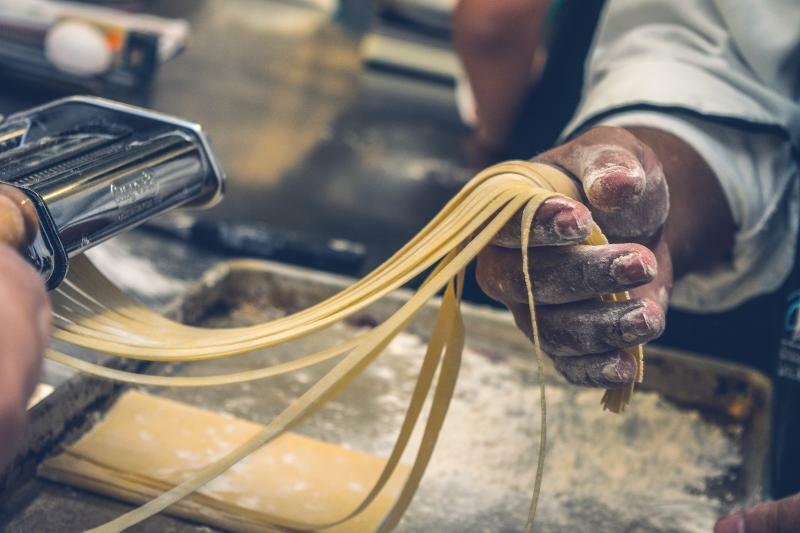 Prepare and indulge in the most iconic Italian food with our best teachers. 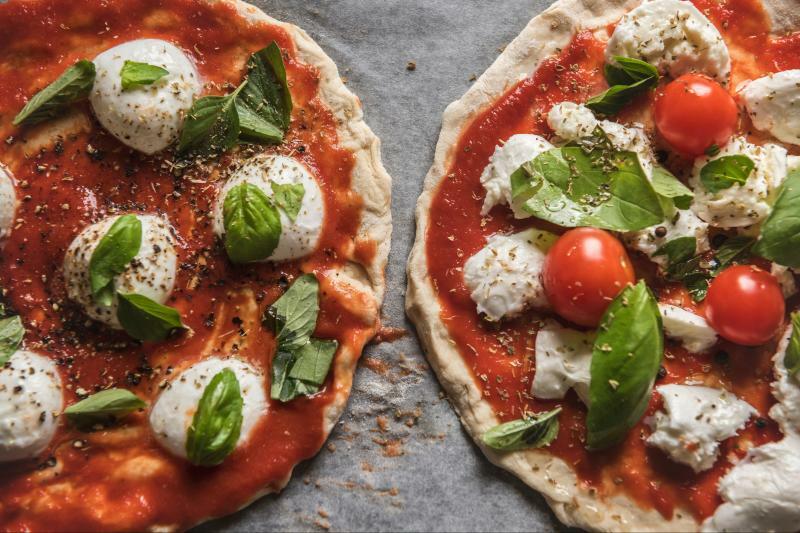 Discover the secrets of the perfect Roman Pizza!